“The single story creates stereotypes, and the problem with stereotypes is not that they are untrue, but that they are incomplete. They make one story become the only story.” – Novelist Chimamanda Ngozi Adichie. 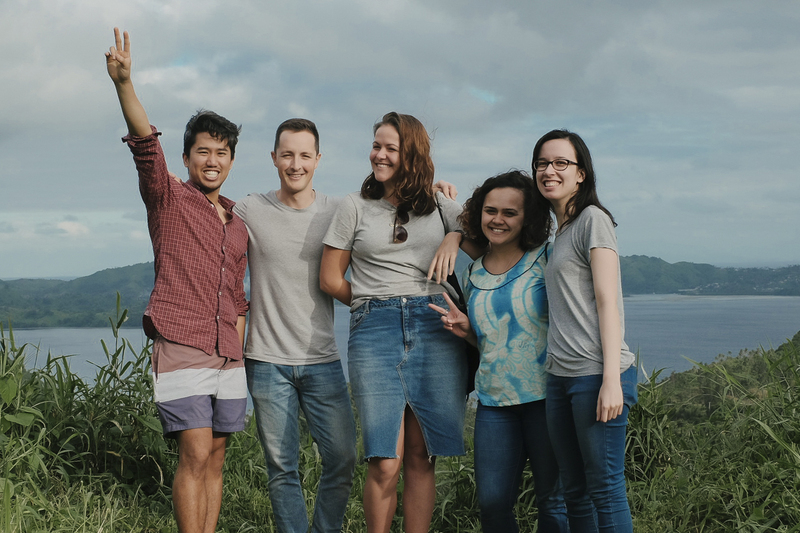 It’s important that young Pacific people have a place where they can go to tell their story without fear or prejudice – somewhere they can speak freely to encourage and empower not only themselves but the people around them too. That place is here. These stories are yours, mine and ours. 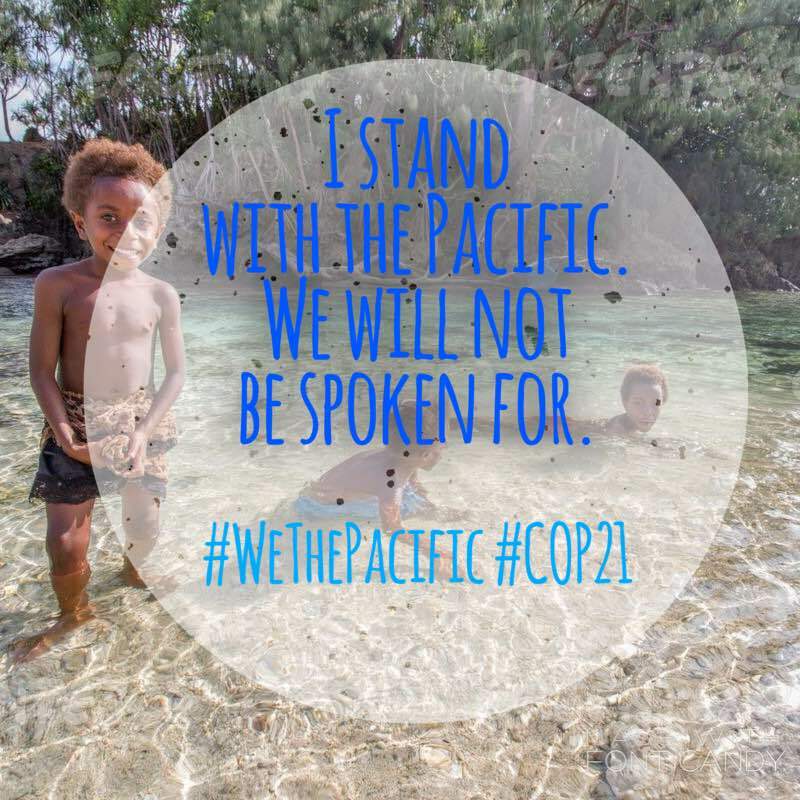 They belong to all of us, and it’s important that we hear them, because every Pacific voice, and every Pacific story has infinite worth and value. For over 20 years, Peter Sipeli has been telling his story. His concept is simple. Stories humanise people. They show that we all face the same choices, struggles and triumphs. His hope is also simple. 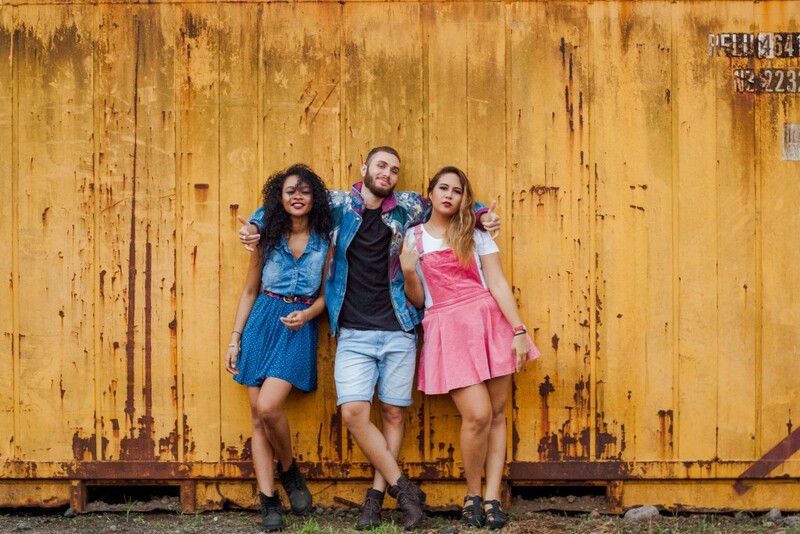 That through his story, people from the lesbian, gay, bisexual, transgender and intersex (LGBTI) community will be seen for who they truly are. They will be seen, and treated, like valued human beings. 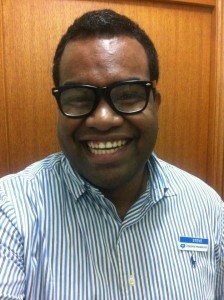 Today, Peter is not only a passionate storyteller and LGBTI advocate, he’s also an arts manager, a spoken word supporter, poet shop owner, is managing the RoC Market in Suva and is also a Project Manager on an Arts Therapy initiative. We are proud to share his story. Julia Arnott-Neenee is one of a kind. A recent graduate from the University of Canterbury, she’s landed scholarships across the globe, won finalist awards in competitions, led major research projects and secured positions at international award-winning advertising agencies. 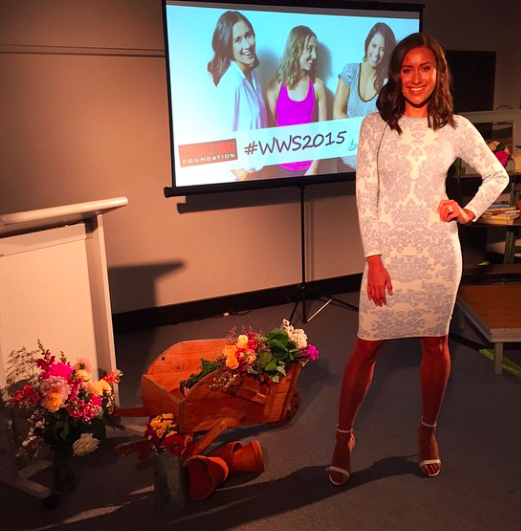 She gives back to her community through volunteering, humanitarian work and mentoring of fellow Pacific students. Despite her wonderful list of achievements, Julia is one of the most down-to-earth young women I have ever met. She loves a laugh, is an avid sportswoman, a travel bug, and enjoys her down-time when she’s all alone, curled up with a good book. She says her blended culture taught her how to accept her whole self, rather than choosing to be an academic over a sportswoman, or a professional versus a kind and conscious human being. 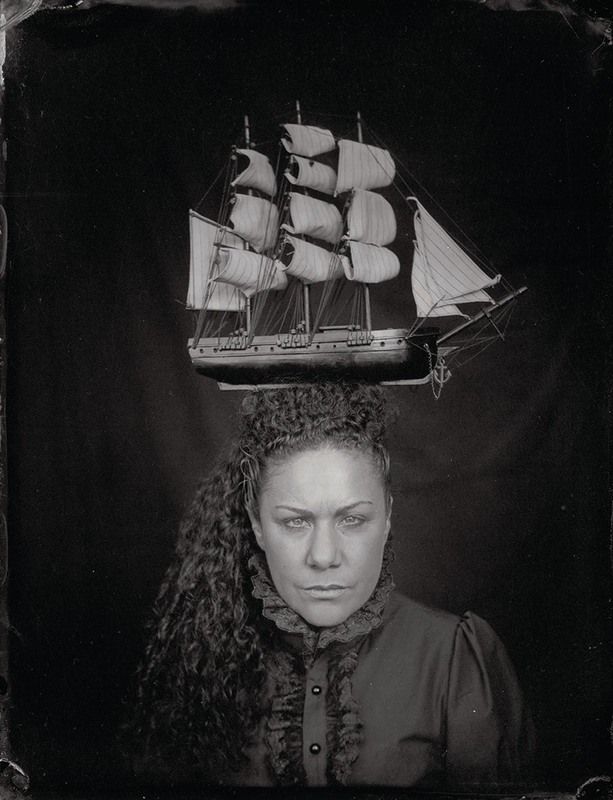 We love her story, and hope you enjoy our talanoa with her too. 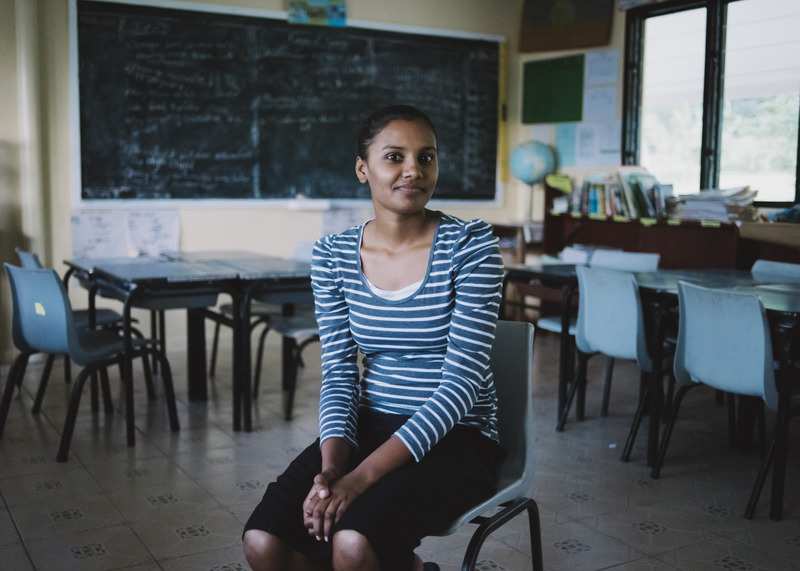 With a law degree under her belt, Varanisese Rogoimuri is young, ambitious and ready to make a difference. 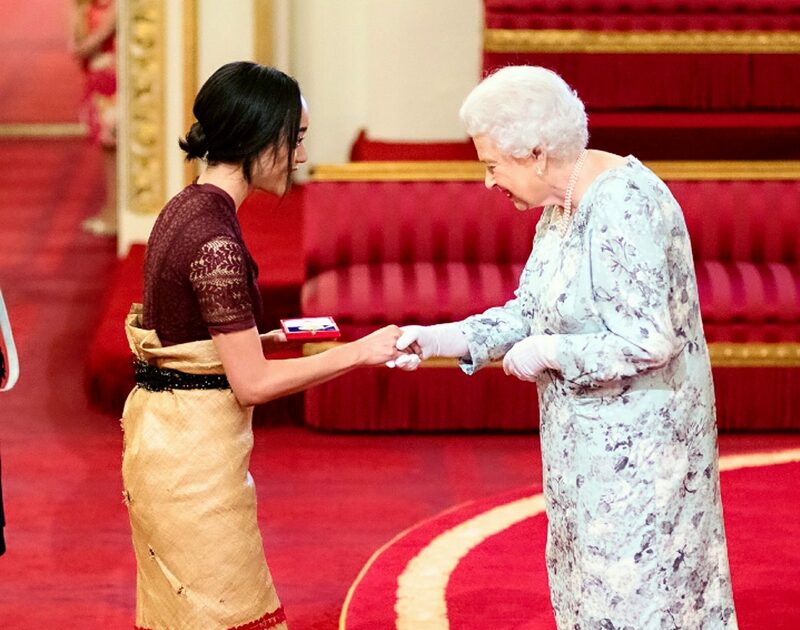 In the last 12 months, she’s graduated from university, established a nonprofit organisation, been an advocate for domestic violence victims and young Fijians, and most recently, founded her own small business. 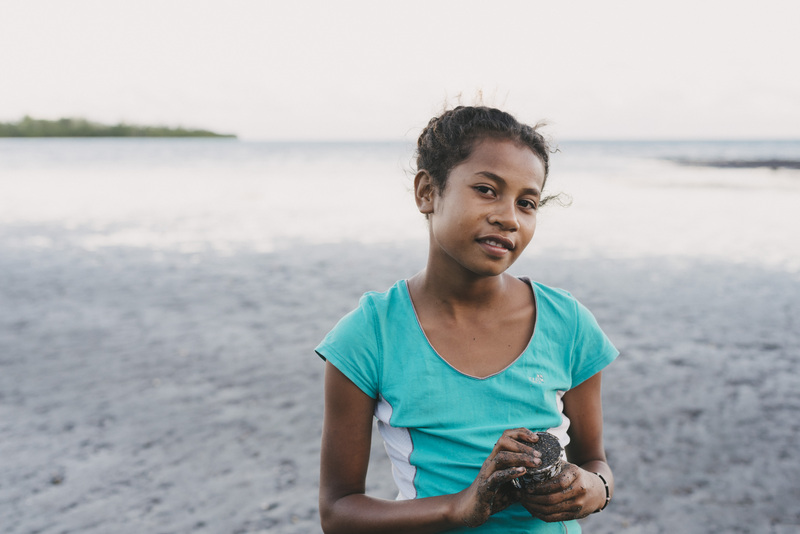 It’s hard to imagine that as a child, Varanisese and her siblings often went without food, as her parents struggled to provide for their young family. She says she often looks to those childhood memories as motivation, and hopes that above all, her story inspires at least one person to push forward to achieve their dreams. 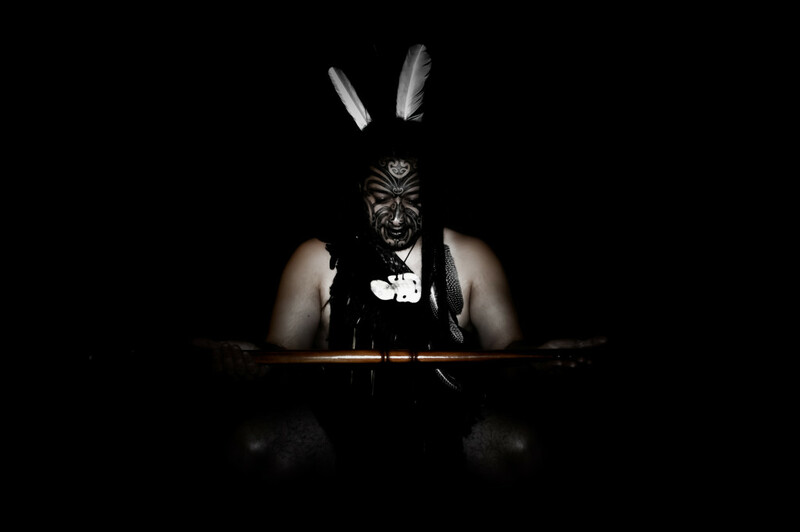 Why is music and dance so important to Pacific people? 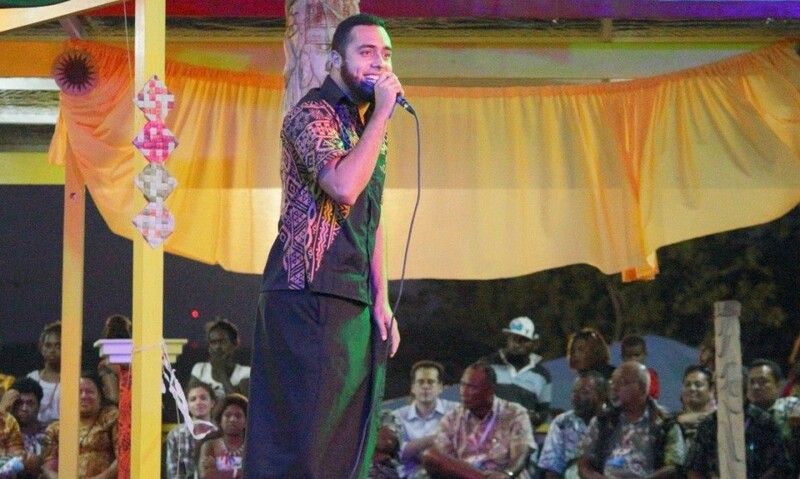 Joseph Vuicakau says it connects community with culture, and that there’s much more to our beloved Fijian meke than a show for entertainment. 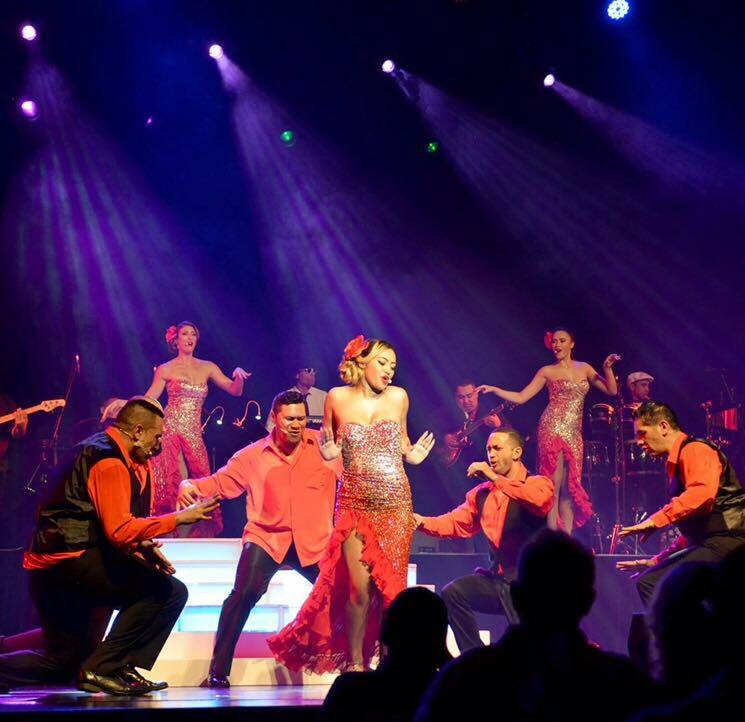 A talented musician and dancer, you’d think we’d run into Joseph at a concert or on a dance floor. 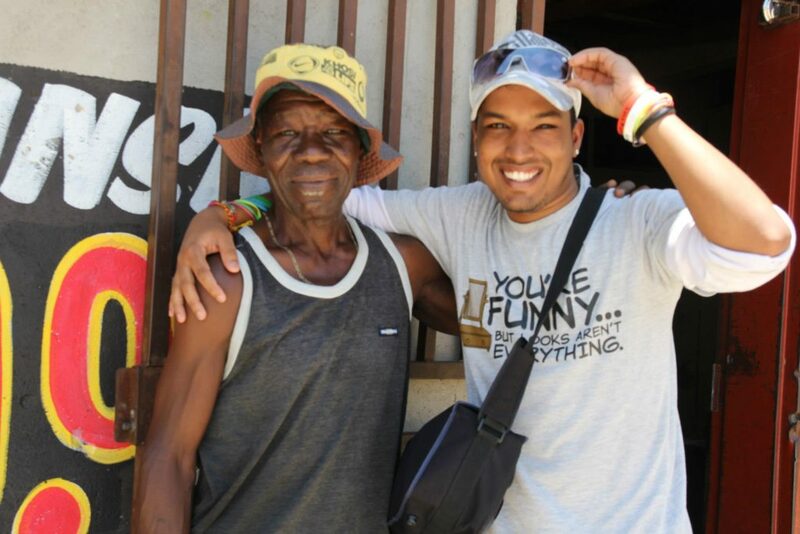 But we met him as a volunteer, stacking chairs, unloading trucks, and connecting with people in the community. Whether it’s coordinating a group of volunteers or a troupe of dancers, he has the heart of a person who leads by example. This is his story. 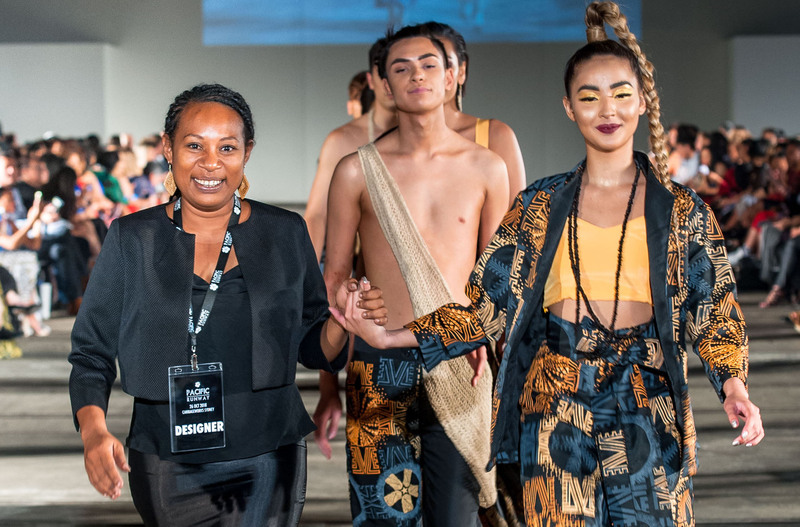 Anga’aefonu Bain-Vete is the founder of FONU Jewellery, a “Melbourne-based Fiji brand that celebrates Pacific heritage story-telling & textiles through luxe urban jewellery”. From the beautiful melting pot of a diverse cultural heritage, Anga’aefonu presents a unique art – but the transition between artist and business-woman hasn’t been a smooth one. We hope you love her story as much as we do, and that it inspires you to push beyond your comfort zone for the sake of growth, self-expression and meaningful success. If you’re the youngest in the family, you’ll know exactly what Joshua Savieti is talking about when he says he grew up on the receiving end of his siblings’ and parents’ every request. 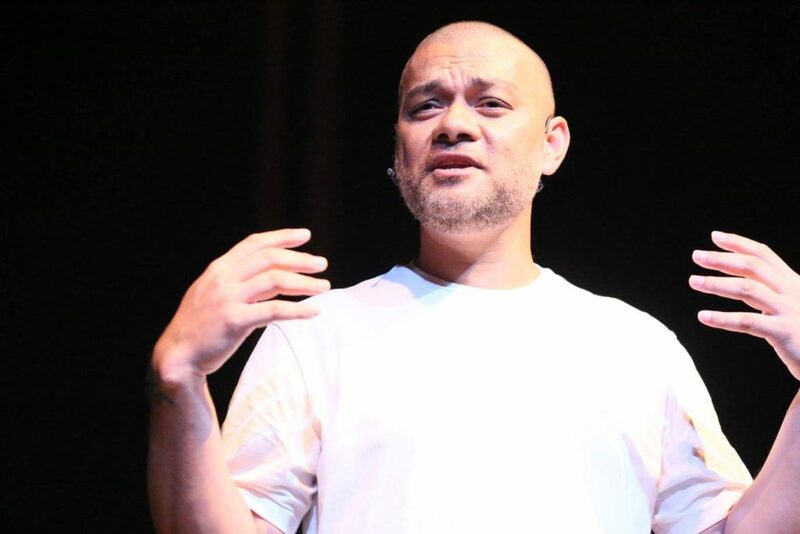 Today, he’s the Director of ICON, an organisation that aims to “restore and redeem the youth in Tonga, making them contributing citizens to their communities” through self-expression and creative arts. 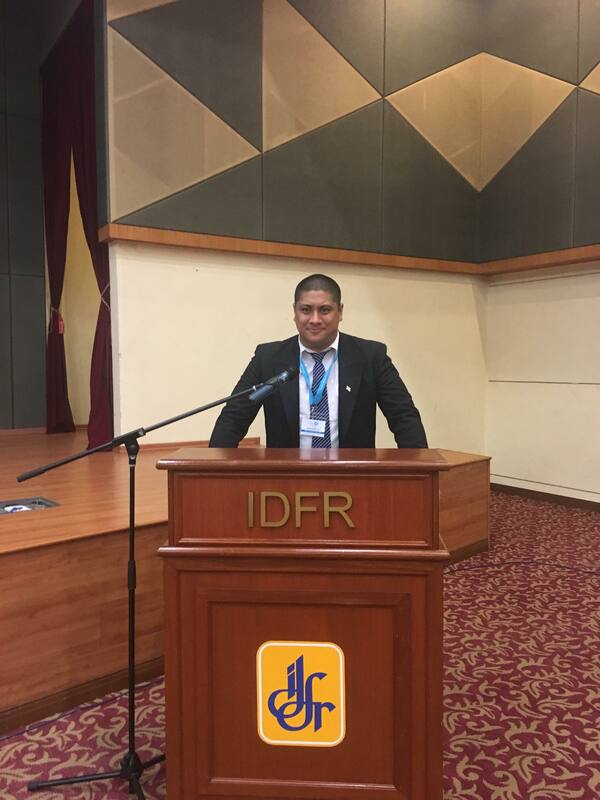 There is no doubt that his humble beginnings have played a huge part in the work he and his team at ICON are doing and we’re excited to share his journey of challenges, bravery, discovery and faith. 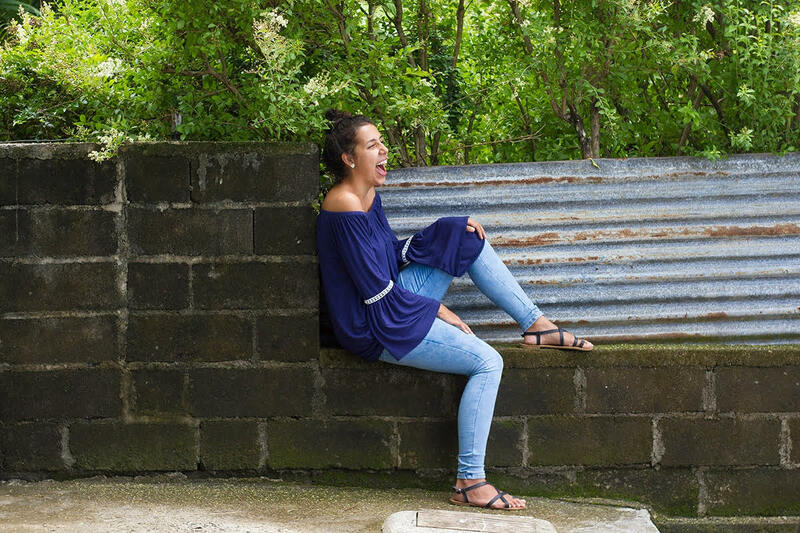 On Saturday 20 February 2016, Cayla Tikaram found herself huddled in a cupboard with crying loved ones,in the middle of Tropical Cyclone Winston – the strongest tropical cyclone to make landfall over Fiji on record. We’re thankful she’s survived to tell her story – one of terror, shock, resilience and endurance. But sadly, the devastation Winston left in it’s wake is Cayla’s reality, along with so many others. 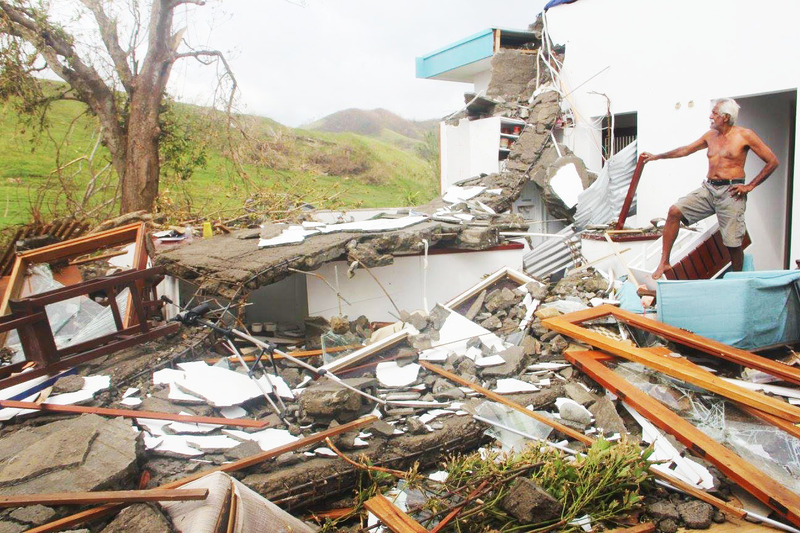 Despite unspeakable loss, Cayla shares her strong sense of hope that Fiji, as it always does, will eventually rebuild and recover in time. “Wow, you’re really pretty for a Fijian.” Margret can’t say how many times she’s rolled her eyes and tried to correct this negative stereotype. She hopes that by competing in the upcoming World Supermodel Pageant, she’ll be given a platform to challenge it and prove that she’s more than just a beauty queen. 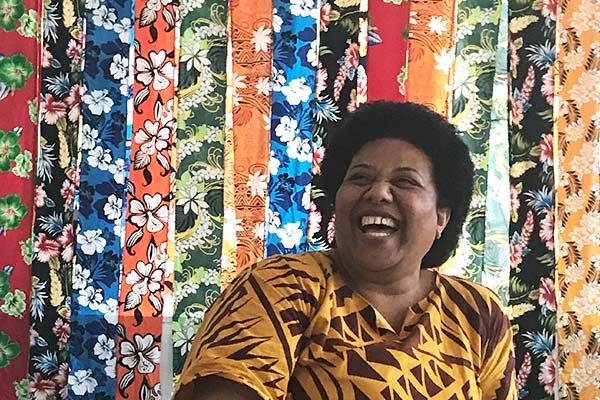 Before all else, she says she is a mother, wife, law and business student, and that it’s what’s within her – and every other Fijian woman – that makes us beautiful. Today she shares her story, hopes and dreams – from a rebellious teen to an ambitious mother, she also speaks on how her Fathers life – and death – has shaped her into the woman she is today. 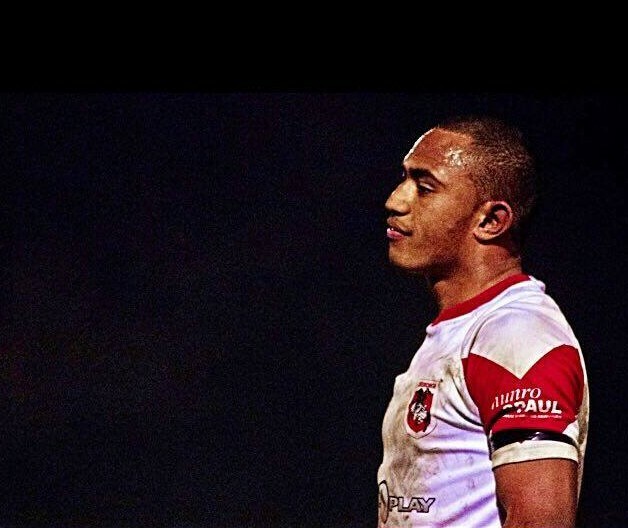 Sam Tabuatamata is more than just an exceptional rugby player. He’s smart, hardworking, driven and determined. 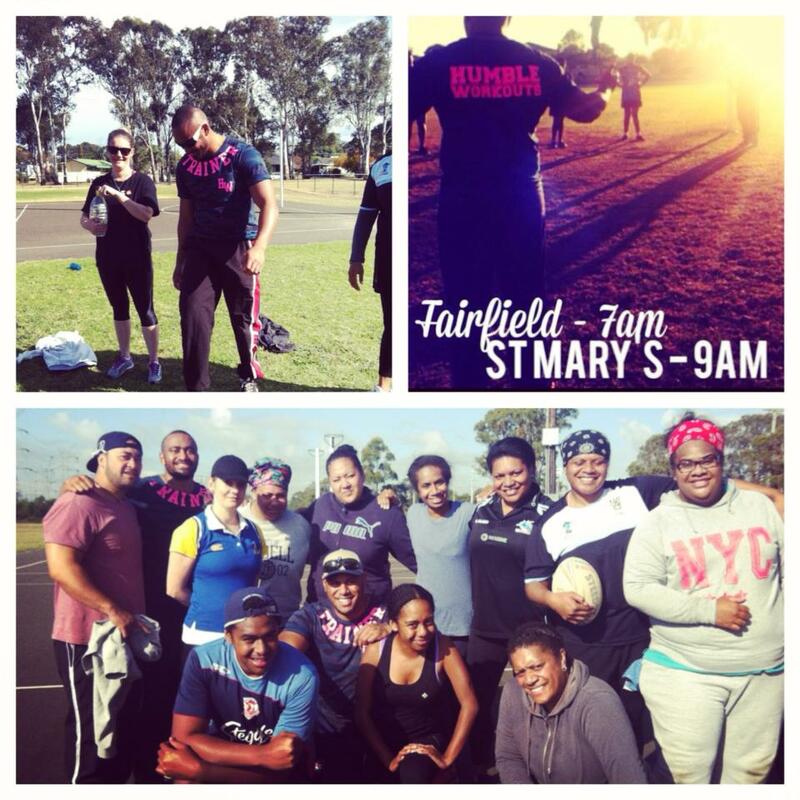 Selected by the Waratah’s and Fiji Rugby Union, he’s worked long and hard for his spot in each of those teams. 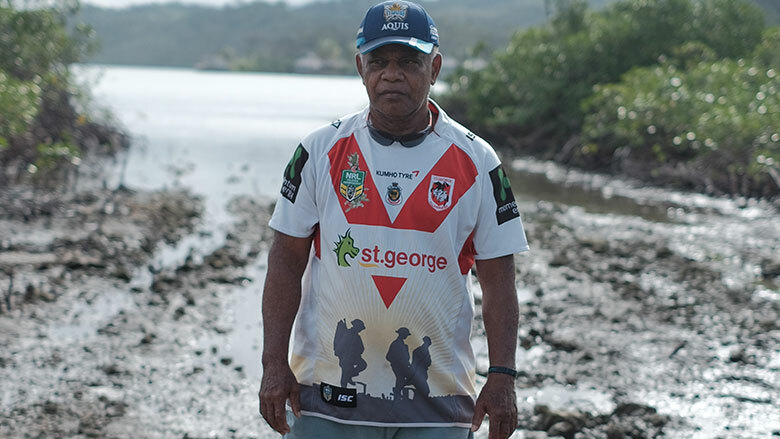 It hasn’t been an easy road, and there’s one particular challenge that sets him apart: early this year he was diagnosed with stage one chronic myelomonocytic leukaemia. Sam’s story is one of purpose, bravery and survival. At the end of a roller-coaster year, Sam sits with me to share his story, with one aim in mind – to encourage people who are struggling to hang on to whatever hope they have, because “when one door closes – another one opens.” I am honoured to share Sam’s story. Do you care about our environment, and how climate change is affecting our island homes? I do, and I believe in nothing more than the importance of making sure our voices are heard when it comes to OUR environment, OUR homes, and OUR lives. If you agree, join us and the hundreds of Pasifika people who are doing all they can to make sure the world stops and listens to what we have to say. Even if it’s something as simple as reading this article, sharing your thoughts and voicing your support on social media – every little thing counts. 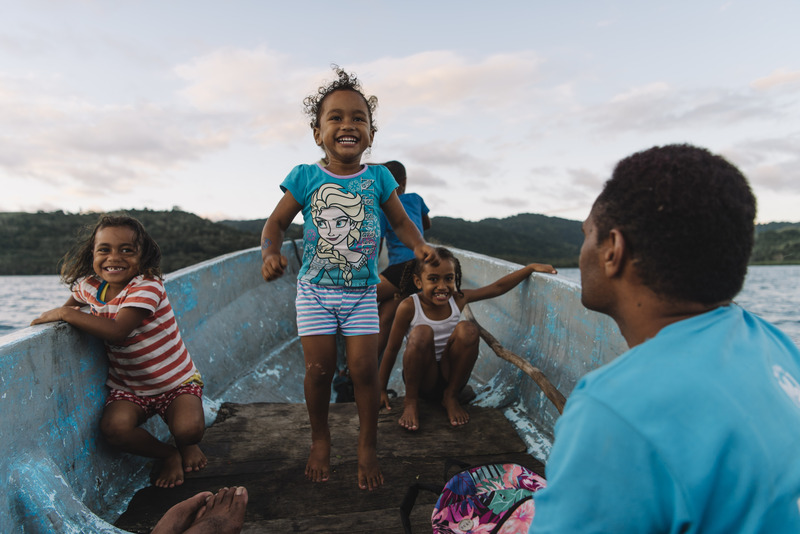 Today we sit down with the wonderful Michaela Long as she discusses the importance of the #WethePacific movement and the cause behind it that has moved so many of us to stand up and make sure our voices are heard. 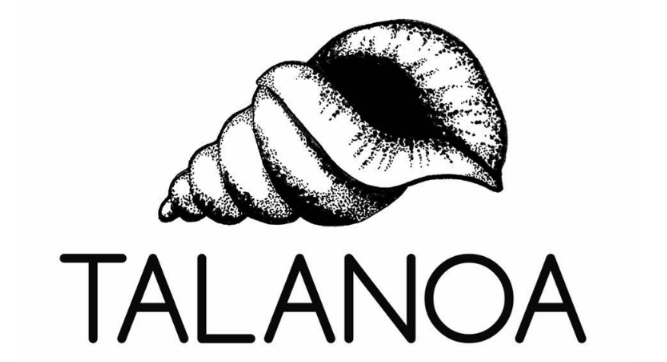 Like many relationships made through Talanoa, the one we formed with Kalo was no different: it all started with a message, a meal and a conversation. After reaching out to us for marketing and social media advice for the Pasifika Film Festival (PFF), Kalo warmly welcomed us into the team. 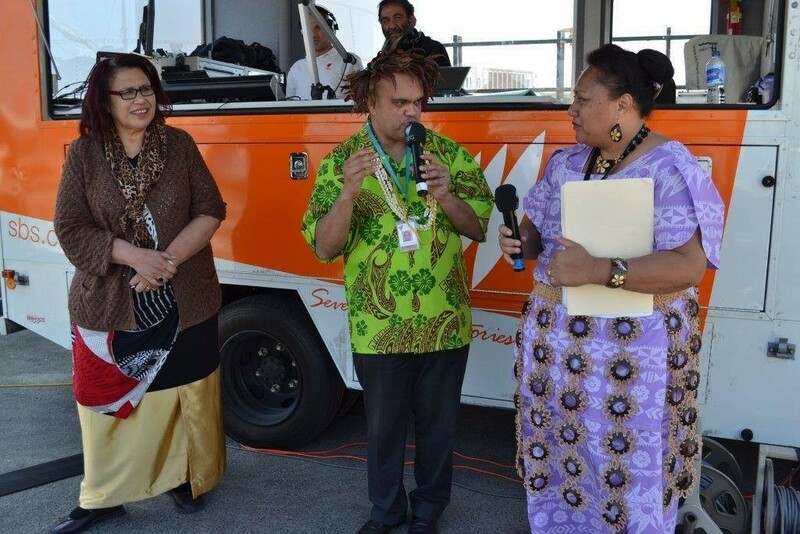 Since then, there have been a whirlwind of events, catch-ups and discussions over food, food and more food with a common goal in mind – creating a platform for Pasifika people’s stories to be shown on screens across Sydney. 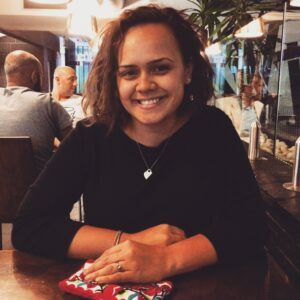 Amongst all of the crazy, busy and exciting work towards the PFF, we were lucky to steal Kalo away to ask her a few questions about why she is so passionate about telling the stories of our fellow Pacific people through film. Ever arrived at a function in your best outfit, only to spot someone wearing exactly the same thing? 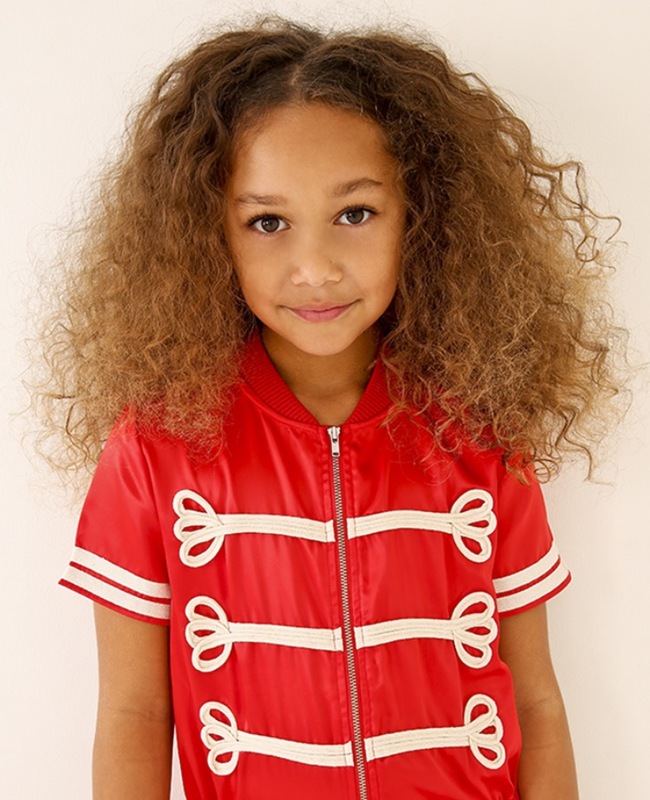 Even in today’s ever evolving fashion scene, it can still be hard to stand out from the crowd. 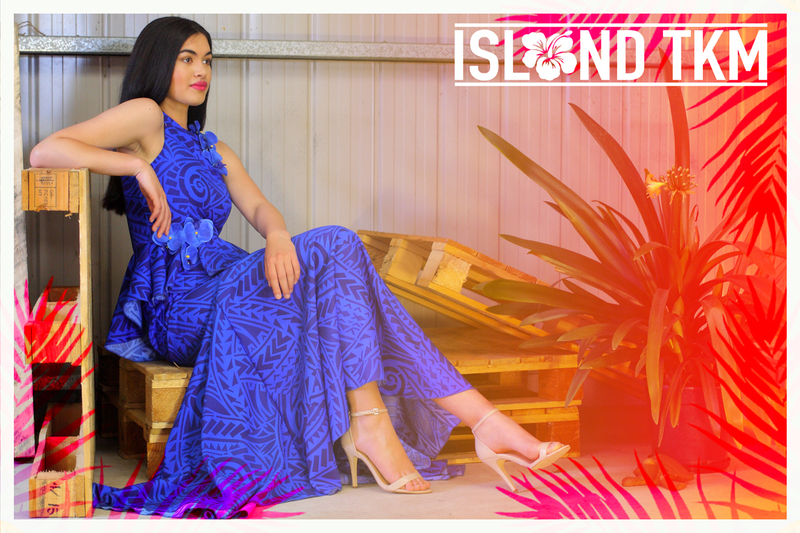 Owners of JO’LI, Danitta-Lilly Nio-Fretton and Inez Nio-Goschehave have made it their mission to put a stop to this by offering unique island prints on a range of beautifully coloured material. 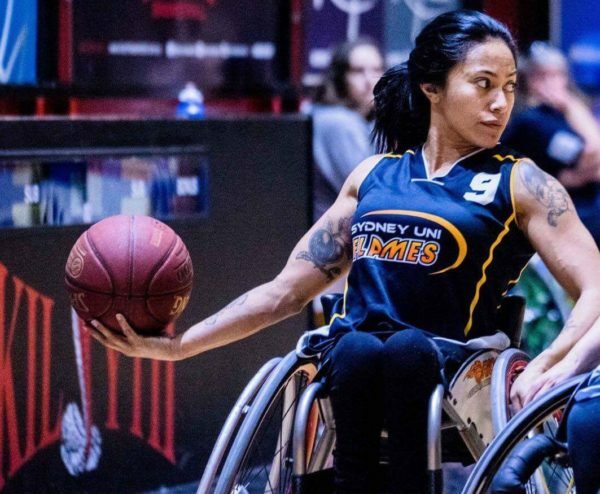 Inspired by their family matriarch, and their travels across the Pacific, their hard work through JO’LI has paid off with an overflow of orders from women across Sydney. 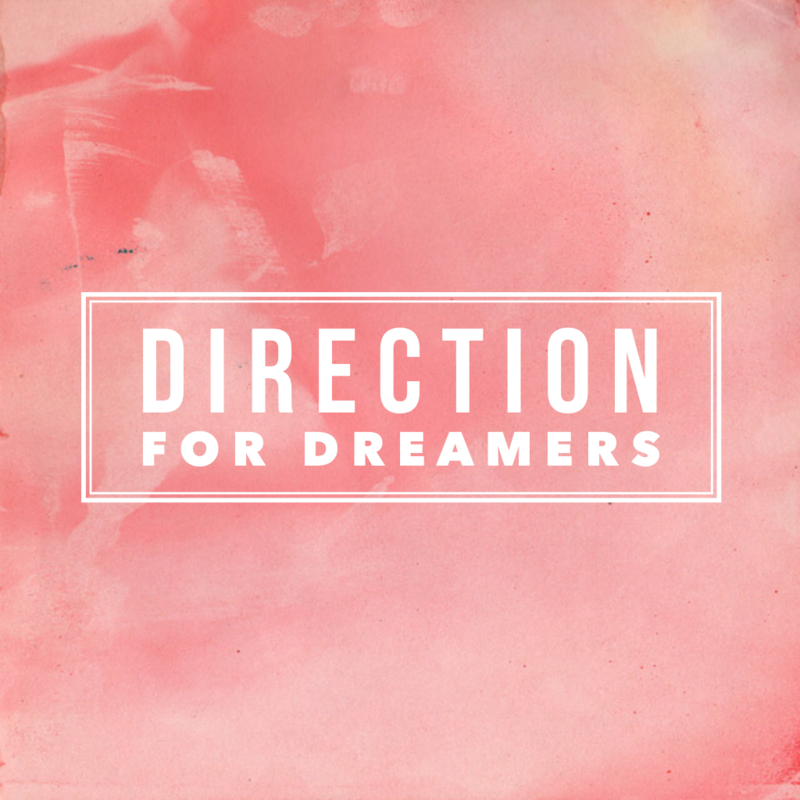 Their story reminds us just how important it is to dream without limitations, and not to be afraid of allowing inspiration to come from the people who are willing to support you most. With an impressive career in the Airline industry, a supportive family within her reach and admiration and love from all who know her, Melevaka Vete seems to have the perfect life. On the outside, everything is thriving, but inside, Mele quietly hears a calling, and feels it gently tug on her heart strings. The tug has led her towards the desire to serve a full time mission for the Church of Jesus Christ of Latter Day Saints. Did she have the courage to give up everything she knows and holds dear, to serve where ever on the globe she is placed? 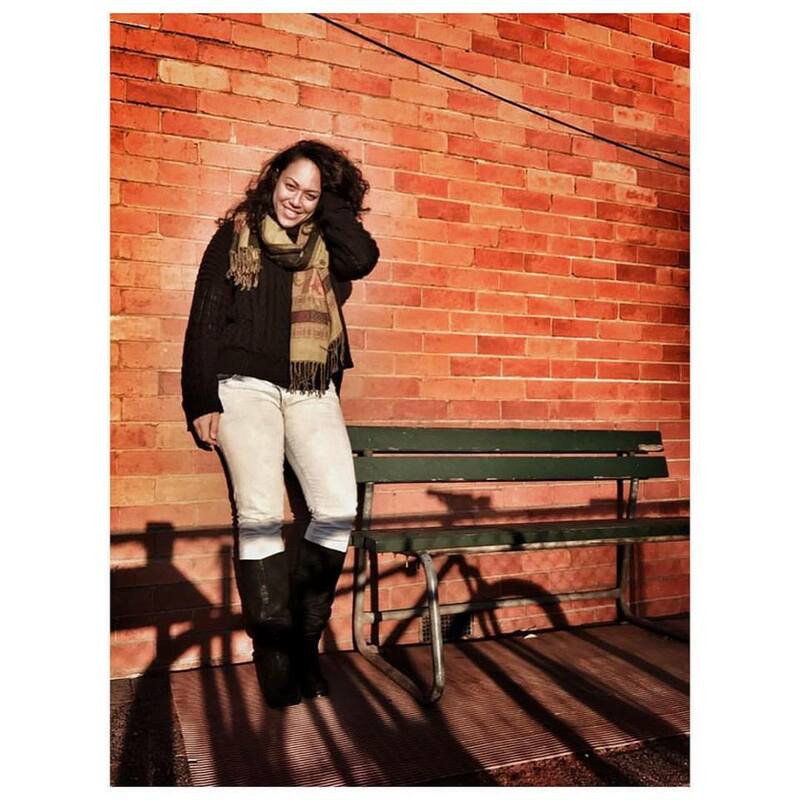 With a blind step of faith, she’s moved towards her dream, and has answered what she believes is her divine calling. 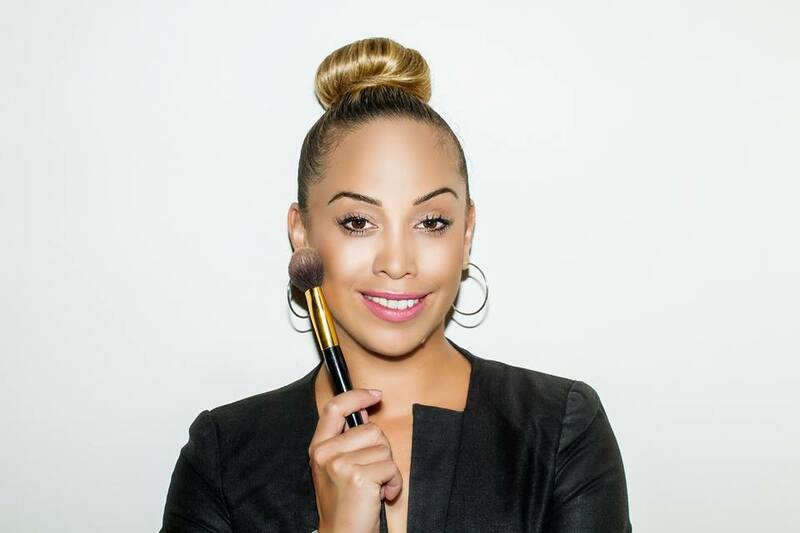 Mele shows us that a dream is more than just a career – it’s a calling, and when it calls, sometimes you just have to close your eyes and take a leap of faith. So many of our dreams are born when we least expect it. One day we’re going about our normal way and the next we’re totally consumed with an idea, a dream and a goal that takes over our whole life. This is what happened to Eremasi Rova, a young boy sitting in a primary school classroom in Fiji, many years ago. 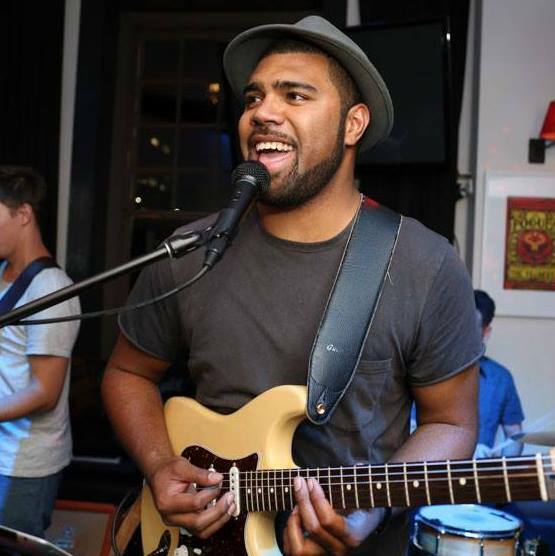 His dream has brought him further than he ever expected, and we’re excited to say this self taught musician and producer is well on his way to an established career in the entertainment industry. (Story covered by Katarina Uluibau). 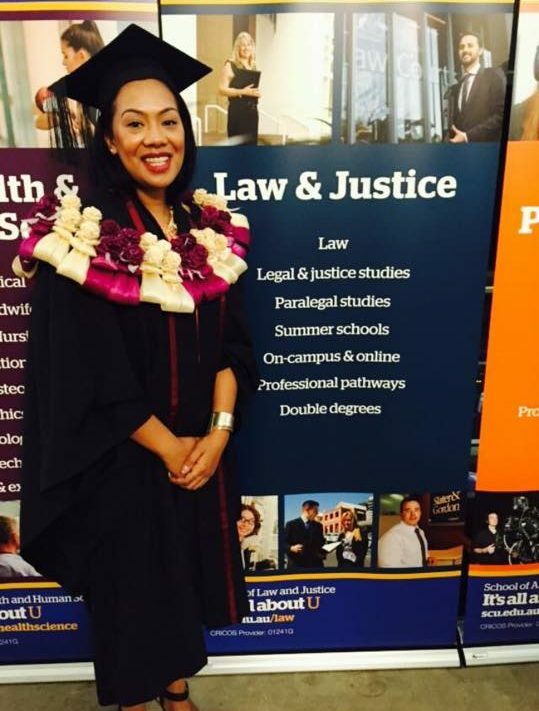 After reading our story on Dr Tu’uhevaha Kaitu’u-Lino, Steven (Veni) Sisifa wrote to us in the hope of encouraging more people to pursue a career in medicine. 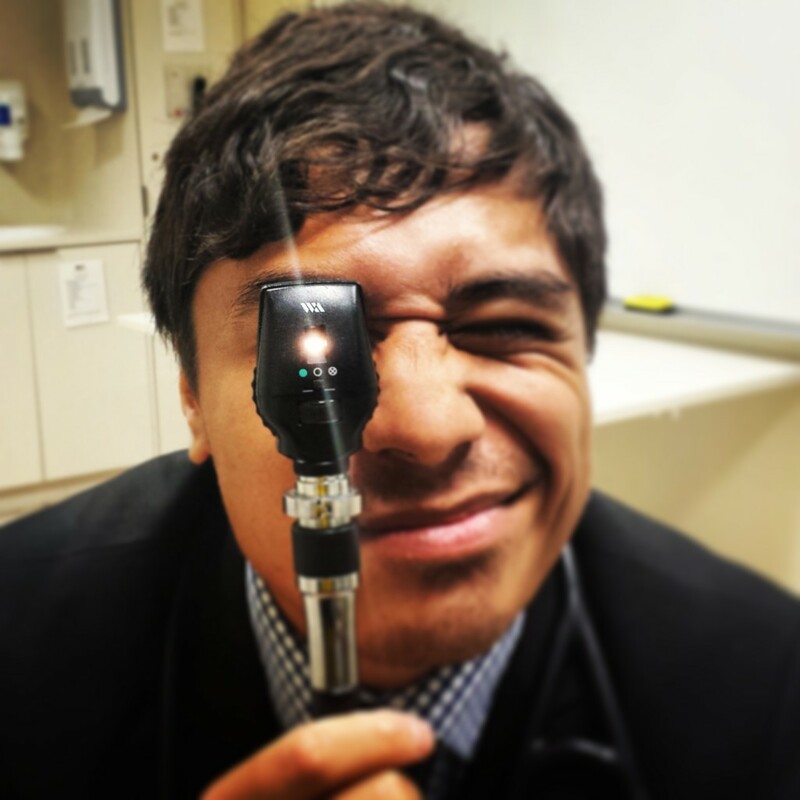 As young Pacific people, many of us dream of growing up to become a doctor, only to be let down by a society that makes us feel as if we’re incapable of reaching such heights. Well Steven, along with many others, are living proof that it is possible, and isn’t just for the minority. It’s for those of us who aren’t afraid to dream big, and put in the hard work and sacrifice required. We hope his story broadens your perception of medicine and academia in general, and inspires you to follow your dream, however big it may be. 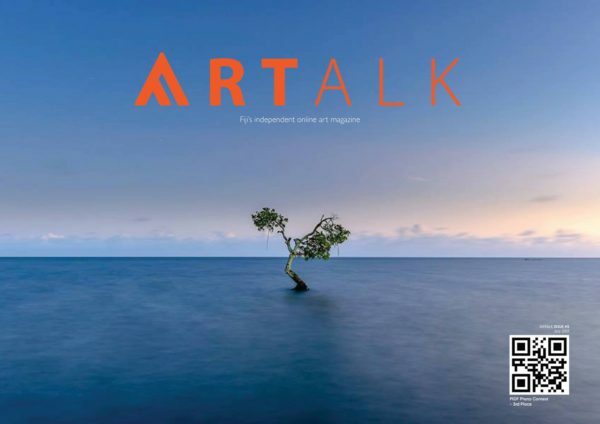 After many of our interviews, we walk away having learnt something about young Pacific people who are doing amazing work in their communities and with their lives. After this interview with Dr Vanisha Mishra-Vakaoti, I learnt something about myself. I realised just how much I believe in perseverance, determination, the importance of pursuing a work that is meaningful (even when it doesn’t make sense to anyone else), and the true definition of diversity, of family, and what it means to be a Pacific Islander. I hope Vanisha’s story inspires, educates and motivates you to be a better person, and to follow your dreams, just as it did for me. (Story covered by Arieta Tora). To survive a difficult childhood and grow into an amazingly creative person is one thing, but to use your talents to help people who come from similar circumstances is a completely different thing altogether. It takes hard work, determination, humility and a willingness to continually learn, collaborate and push forward. This is David’s story, which beautifully reminded us that anything is possible, and how important it is to remember where you came from. 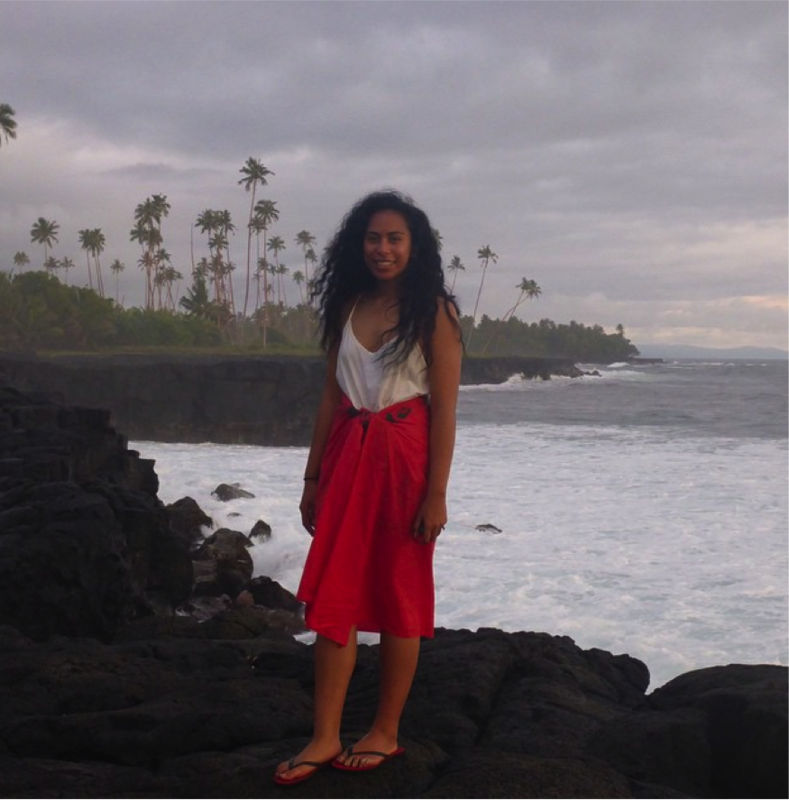 We’re honoured to bring you the story of Tu’uhevaha Kaitu’u-Lino and her work as a medical research scientist. 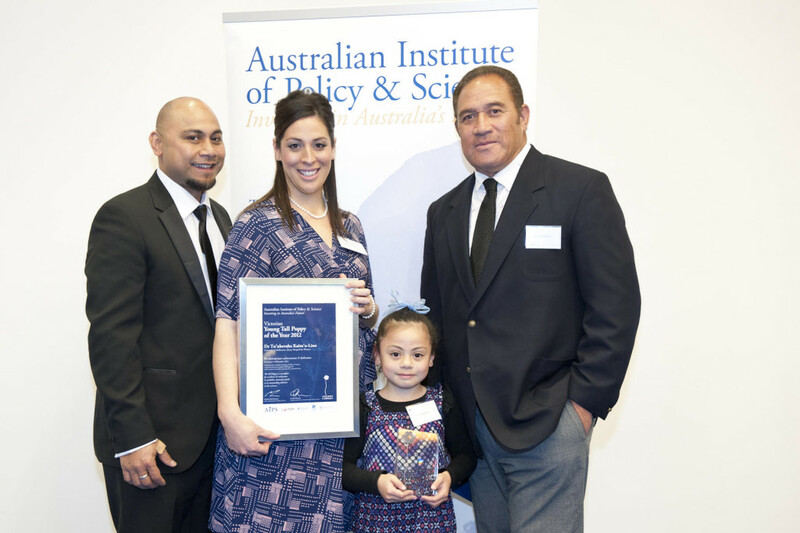 Between finding a cure for disease, writing reports, public speaking and running a family, Tu’uhevaha took time to talk to us about her journey and the challenges and highlights she’s experienced along the way. (Story by Talanoa Intern, Ilisapesi Muliaina). We love hearing of our young people, especially when their dream is unique and unlike anything many of us have done. That’s what makes Shandi’s story so special to us! 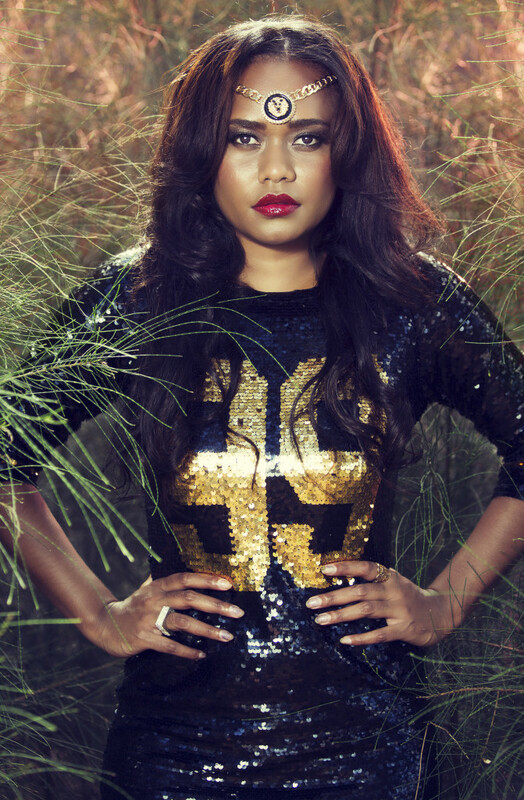 We love that she’s one of few Pacific women who’s putting herself out there at just 21, as a club entertainer, female vocalist and MC. In support of her dream, we bring you her story, and hope that it informs, inspires and motivates you to follow your own dreams too. (Story by Talanoa Intern, Ilisapesi Muliaina). 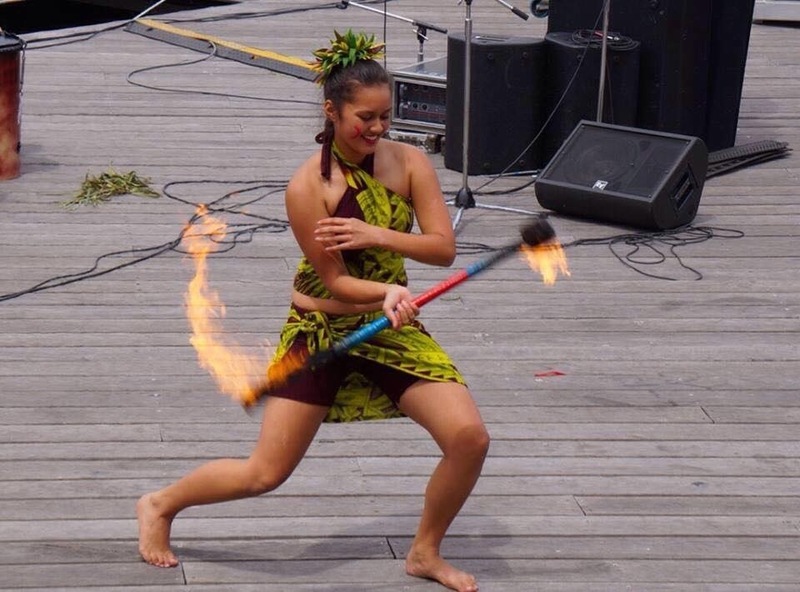 What drew us to Jannike and inspired us to reach out to her was this – not only is she an event management super star, she’s talented, gifted, a mother, wife and passionate about performing arts and our Pacific youth. Following in the footsteps of her parents while being motivated by her husband and two sons to chase her dream, she’s sacrificed a lot to be where she is today. She shows us that through hard work and determination you really can have it all, regardless of what your ‘all’ might mean. 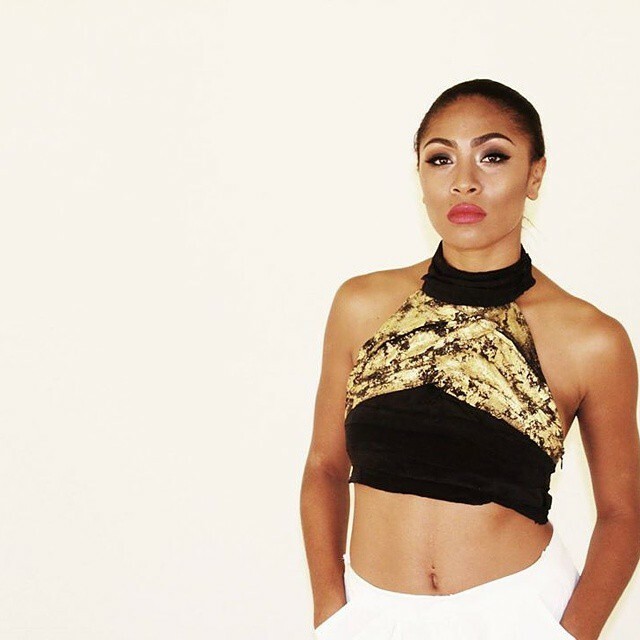 We first came across Tongan-Australian Adriana Lear (also known as Ace the Amara) at a charity event, and found that not only is she a talented musician, she’s also driven by a sense of purpose. With a passion for social change and a career in entertainment, media and communications – we’re seriously inspired by Adriana and hope you will be too. 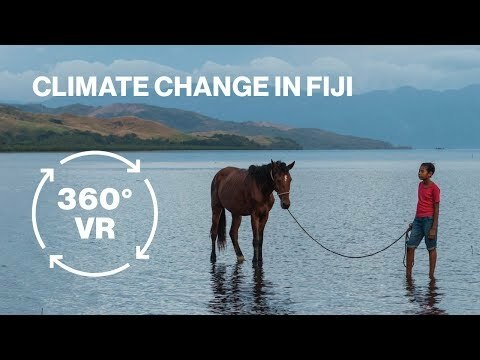 We’ve been following Fenton Lutunatabua’s blog for a while, getting a good dose of food for thought each time we finished reading over his account on climate change and his experiences throughout his travels. Naturally, we jumped at the opportunity to hear him share his story – we know you’ll be just as moved and inspired as we are by this young Pacific dream chaser. For centuries, Pacific people have been using coconut oil for everything from cooking to hair and beauty purposes. 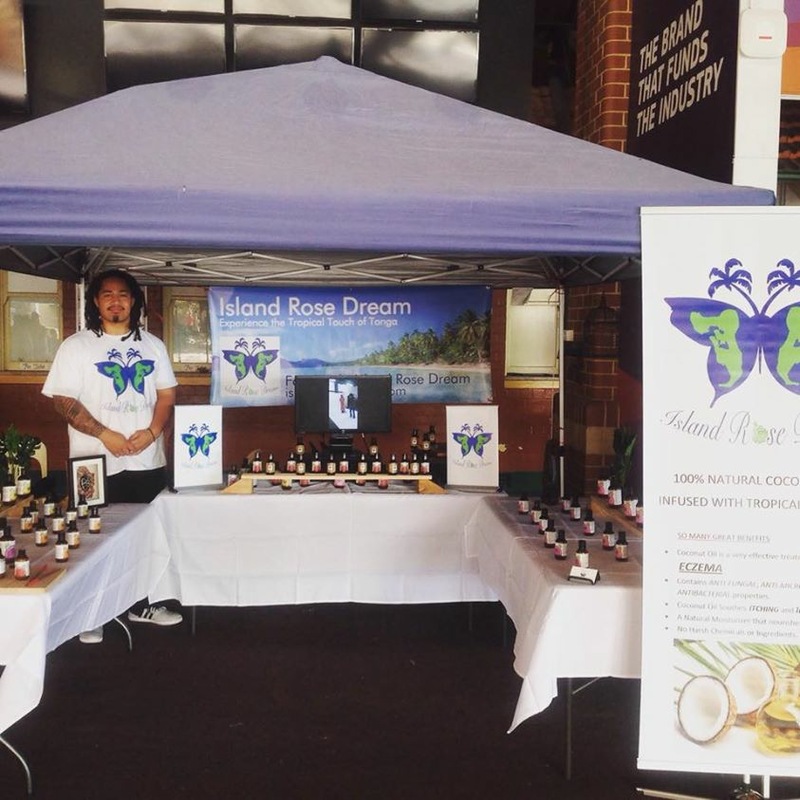 Over the past few years, health and beauty fanatics have finally caught onto the secrets of our beautiful coconut, and today, siblings Rosie and Heamasi are combining their love for Tonga, natural beauty products and business to create Island Rose Dream. We hope you’re inspired by their ambition and drive to create better lives for themselves and for people in Tonga, their island home. 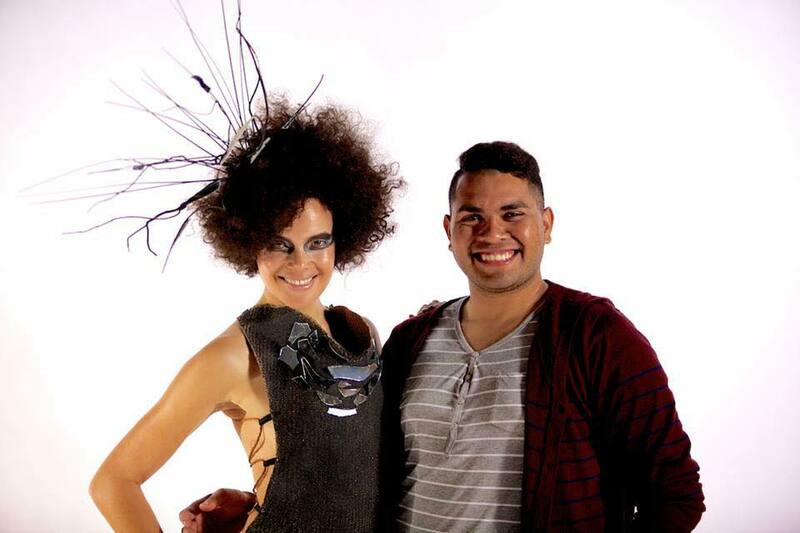 We love following and supporting the work of up and coming designers from the Pacific, and that’s how we found Urban Nesian and their amazing work – created and designed to match the identity of a young Samoan woman raised in America, who combined her talent of art and design with graphic design. 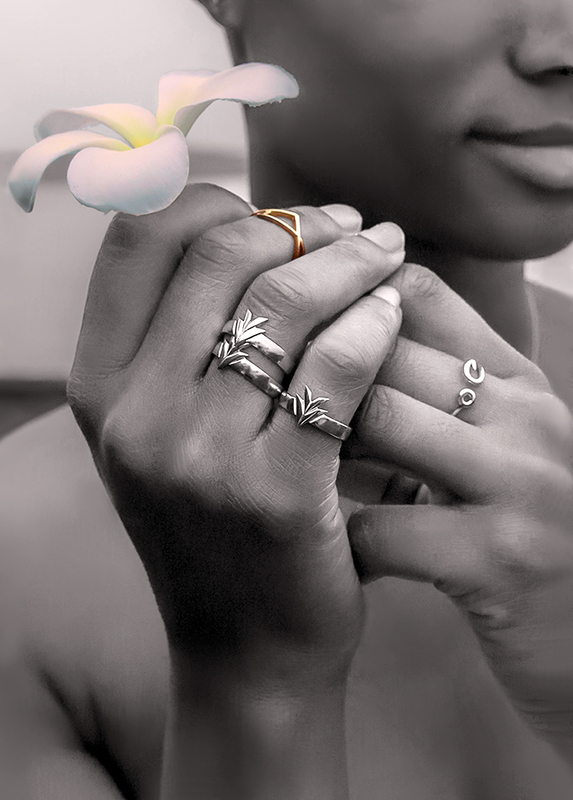 We’re excited to share a snippet of her beautiful work and a part of Lainee Fagafa’s story. 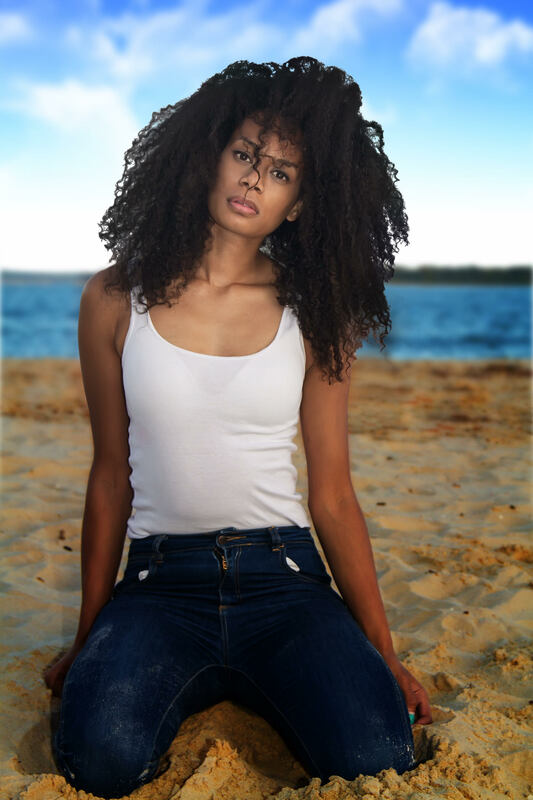 Terri, founder of MissTez is someone we’ve had our eye on for a while! We’ve always been interested in her work, but it wasn’t until we had the chance to interview her, did we realise just how amazing she really is. We love her work, her open minded attitude, willingness to learn and especially the time and energy she invests in young Pacific people. We learnt a lot through the time we’ve had to hear her story, and we hope you do too. We found Island Thrift on a late night, scrolling through the explore page on Instagram, and boy are we glad we did! 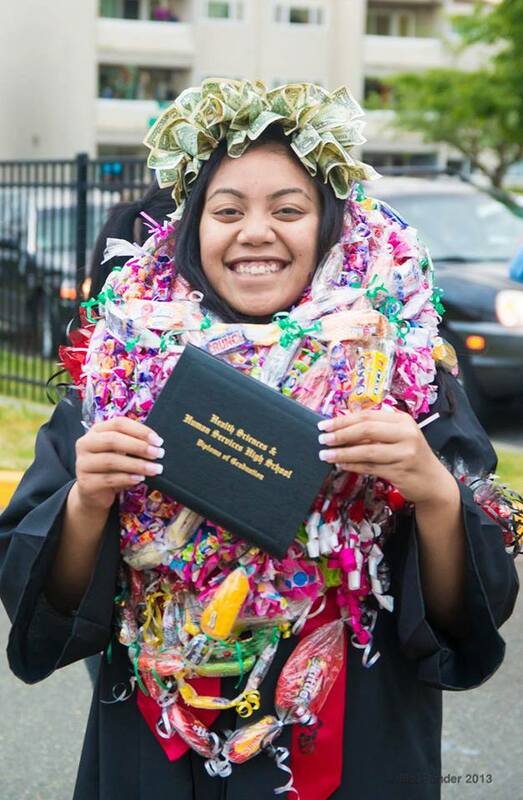 We’re huge supporters of young Pacific people who have the courage to find their way and follow their dreams, especially when they’re based back home in the Islands. 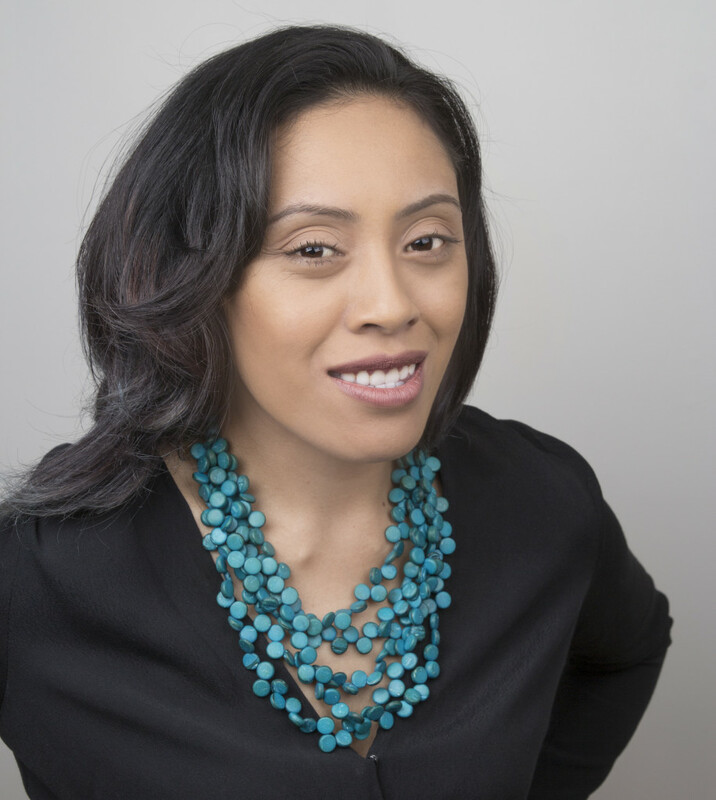 That’s probably why we were so excited when we found out Karla, game-changer and founder of Island Thrift, was willing to speak with us and share her story. 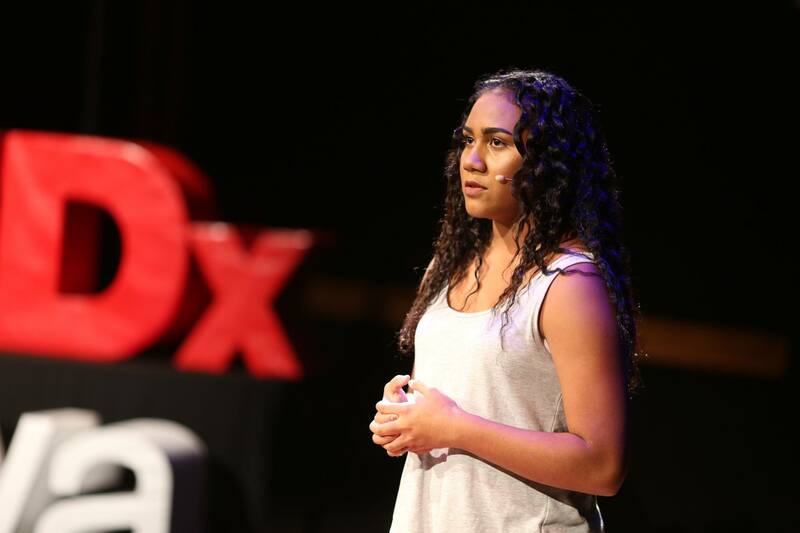 At the age of 13, the Tongan Ballerina, Eliana Vaha’i Feao, has won the hearts and admiration of her fellow Pacific people, while making her mark in history. 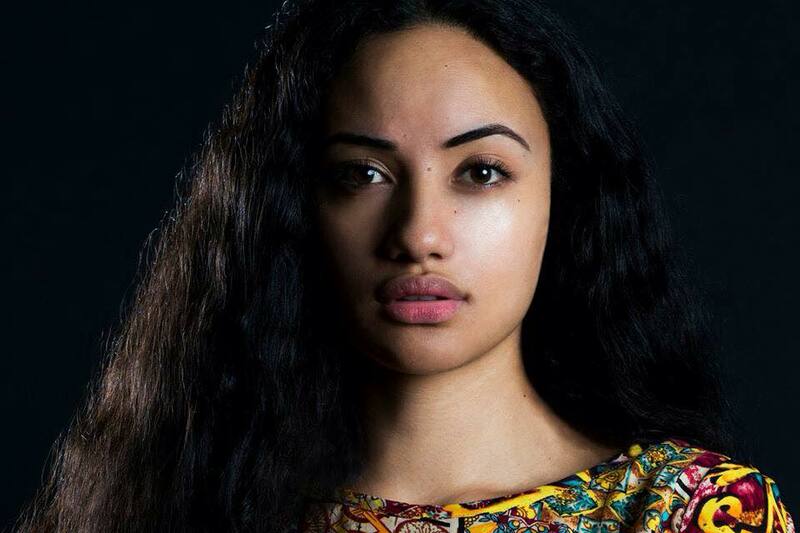 As the first Tongan to train at the prestigious Ballet West Academy, she’s also managed to graduate from high school with high honours, and has been accepted into college. Although her story seems like the perfect ballerina’s fairytale, it hasn’t always been that way – at such a young age she’s learnt the difficult lesson of failure, growth and letting go. 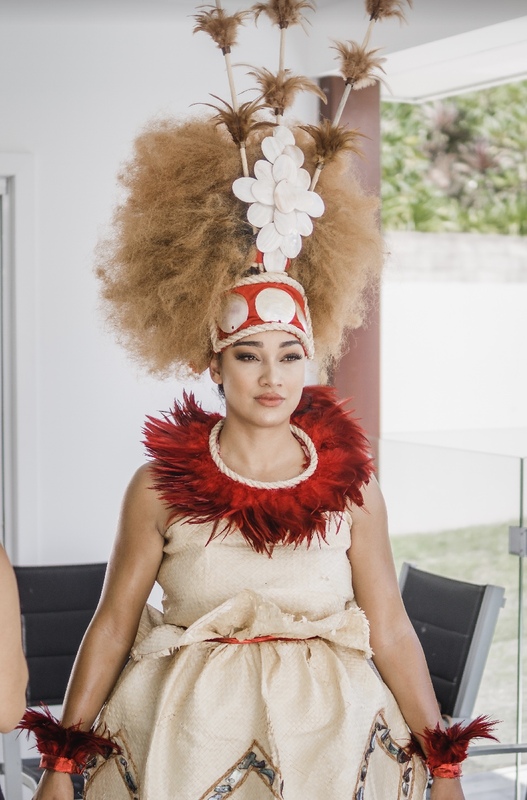 She’s also learnt how to embrace a new dream in dancing, and today, she spoke with us about her journey – the biggest challenges, triumphs and her advice for young Pacific people. 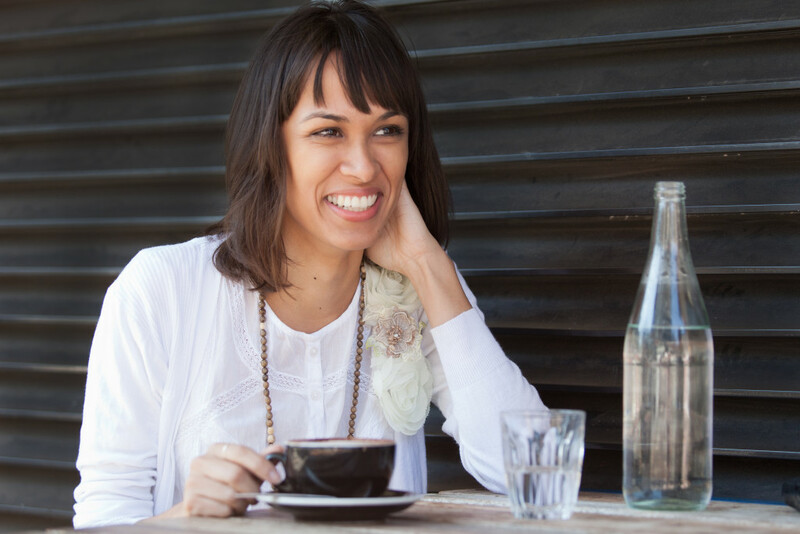 Earlier this year, one of our readers did an amazing thing and tipped us off to Tay’s Way, a health and wellness blog by the beautiful Taylor Winterstein. A few things intrigued us about Taylor, mainly it was her determination to chase her dream of a holistic lifestyle and her courage to share her story along the way. 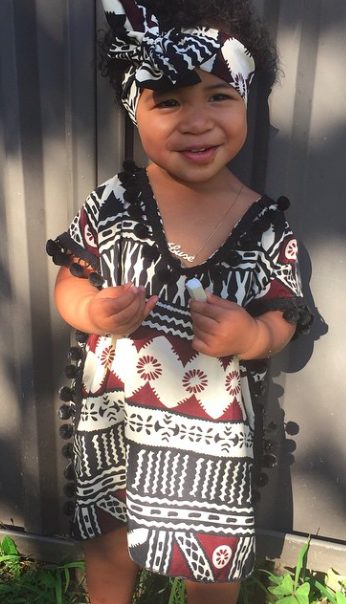 We also love the fact that she’s Samoan Australian, and just to make her even more special, she makes one half of a stunning pair of twins. 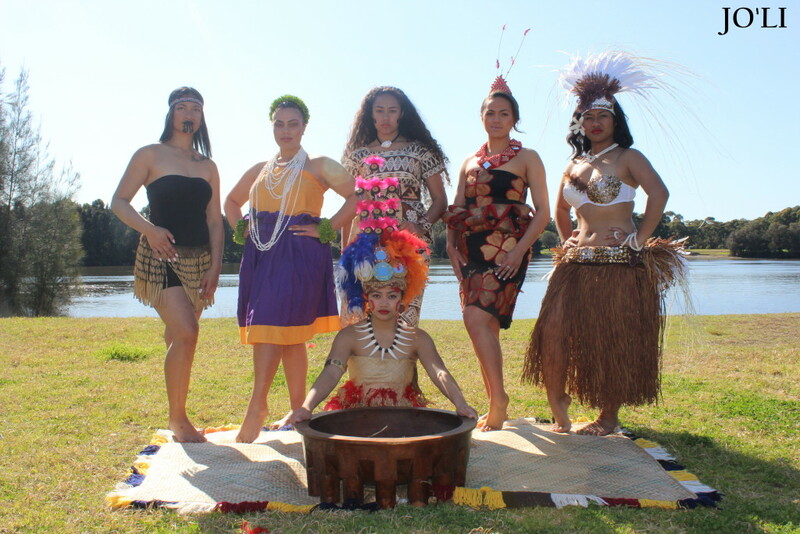 As Pacific women, we often struggle with the knowledge and challenge that our physique will never match what society considers to be beautiful. That’s why we love Tay’s Way so much – because she’s shows us it’s possible to be healthy, happy and mindful about the way we eat and exercise, without focusing on a certain size or shape. When we first heard of Ivan Leafa, founder of Mighty Fitness, we jumped at the opportunity to hear him talk about his dream and his story. Not only is he running his own business, he’s also aiming for Gold at the next Olympics, a lead guitarist of a band, and serving a full time ministry in his church. 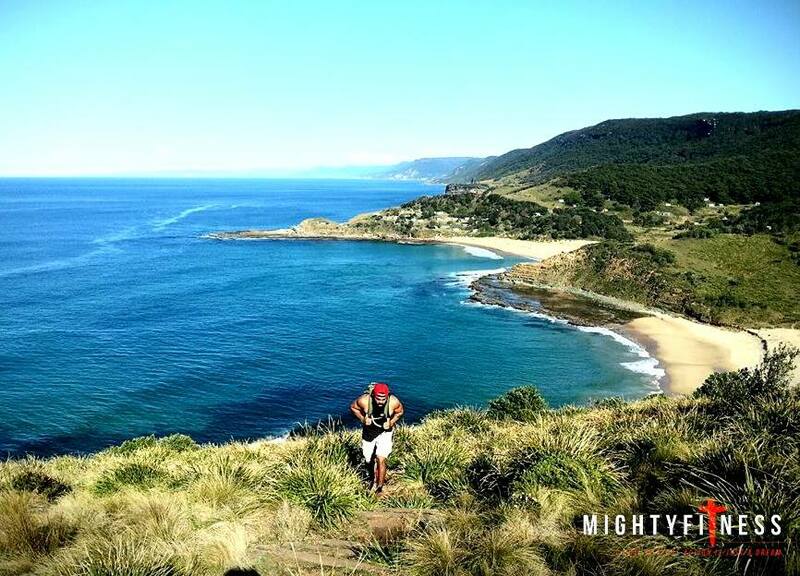 He took time out of his busy schedule to talk Mighty Fitness, challenges, motivators and his long term goals and dreams. 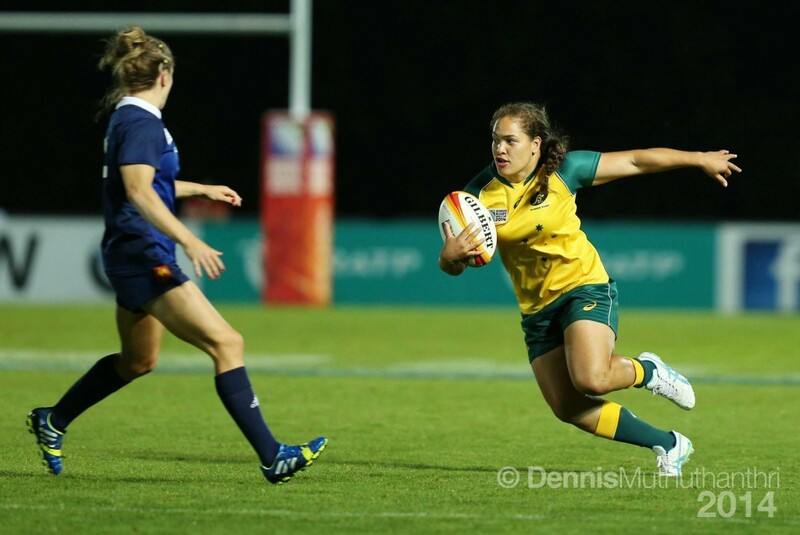 Here at Talanoa, we believe that age is nothin’ but a number when it comes to chasing your dream, and at the age of seven, Mariah Bellaluisa Alone is a perfect example of that. We were fortunate enough to have the opportunity to interview both Mariah and her parents to hear what they had to say about their experience so far. 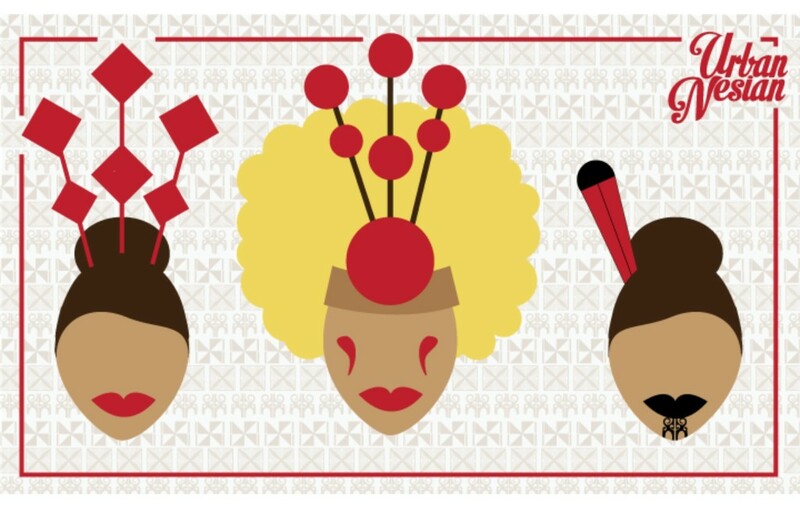 The gorgeous designs of Lujilulu caught our eye on Instagram, but it was Luji, the face of Lujilulu, that really won us over. We’ve been following their work for some time now and so naturally we over the moon when Alisi-Vela Yasa, the founder of Lujilulu, had time to catch up with us at Talanoa. 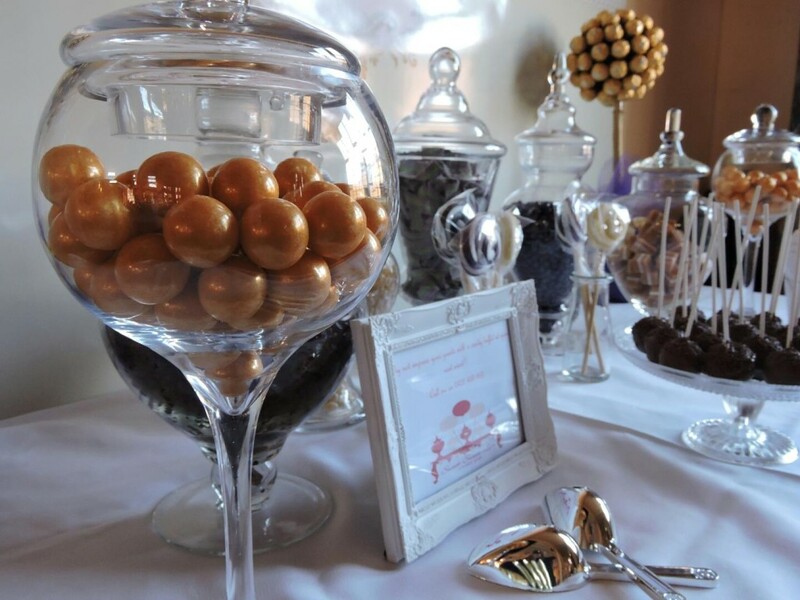 Over the last few years, candy buffet tables have taken over by storm. This new and booming industry has made way for ‘creative sweet tooth thinkers’ to build thriving businesses, and Sweet Sweet Love Candy Bar is one of them. 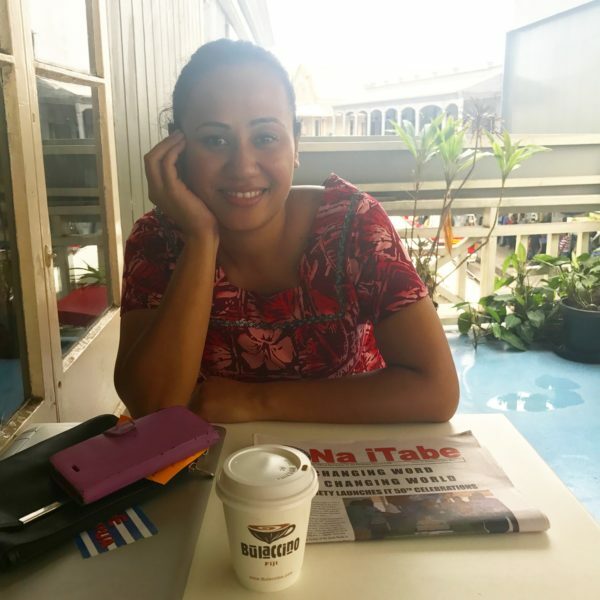 Yesterday Talanoa had the chance to chat with Va Waqalevu, entrepreneur and founder of Sweet Sweet Love, to hear what she had to say about her work, the challenges and the advice she had to offer for others aspiring to do the same. 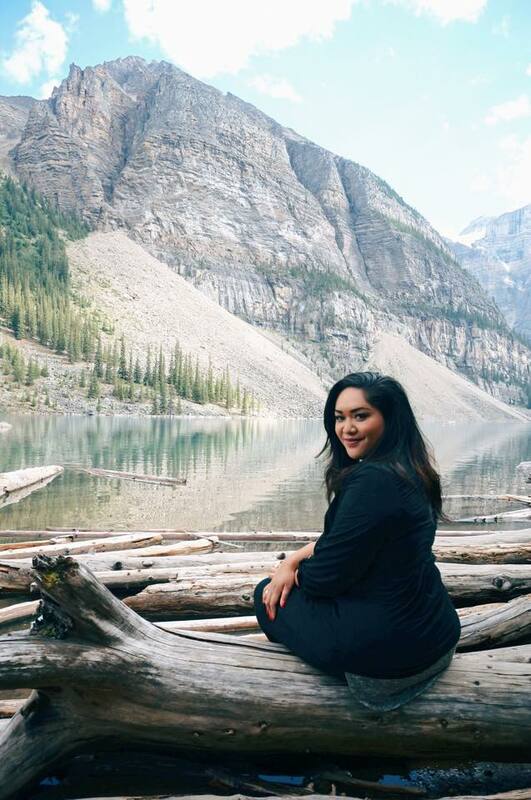 Here at Talanoa, we’ve been following the Hibiscus Traveller since the very first blog post on a cold winter morning in 2014, warming our hands over a cup of coffee while reading all about Jemma Varanisese’s unusually sunny encounter in London town. 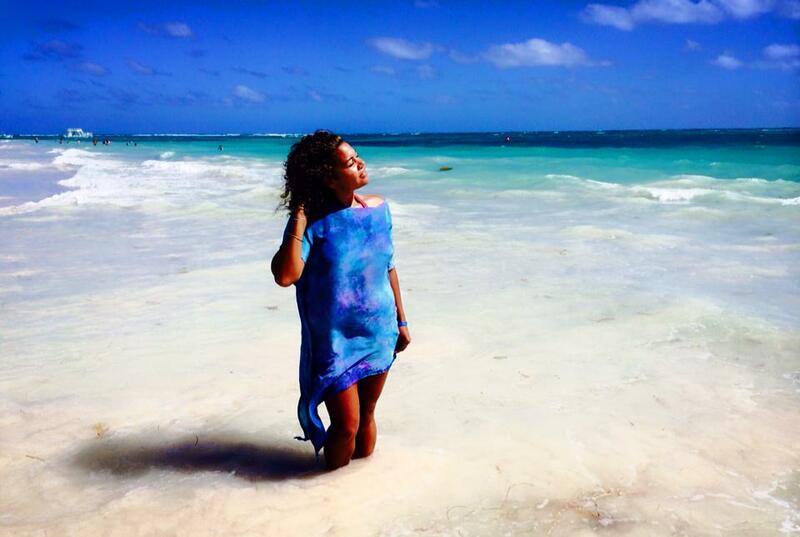 Since then, her posts have inspired us, educated us and informed us on the “do’s and don’ts” of travelling the world. 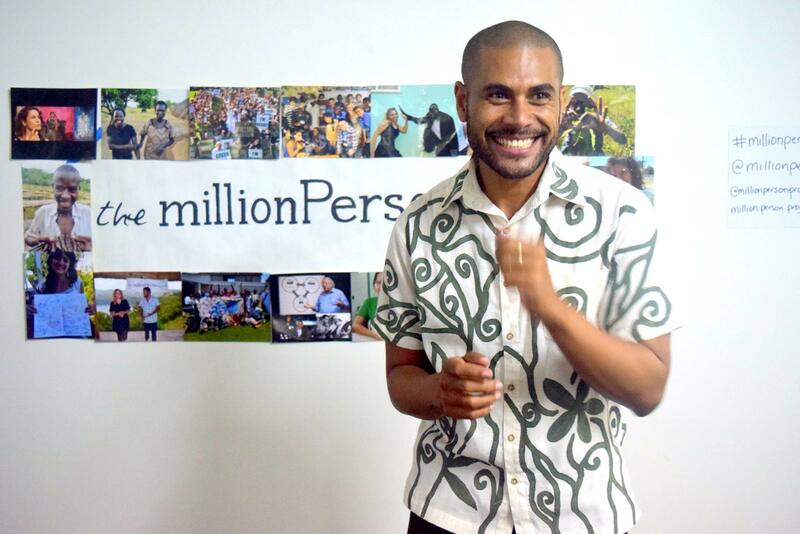 At the age of 29, he’s overcome a humble upbringing in Fiji, a diversion from his dream job and the barriers that many Pacific people come across in the corporate world. Today, we’re thankful to have been able to speak with him. Thinking of climbing the corporate ladder? This one’s for you. 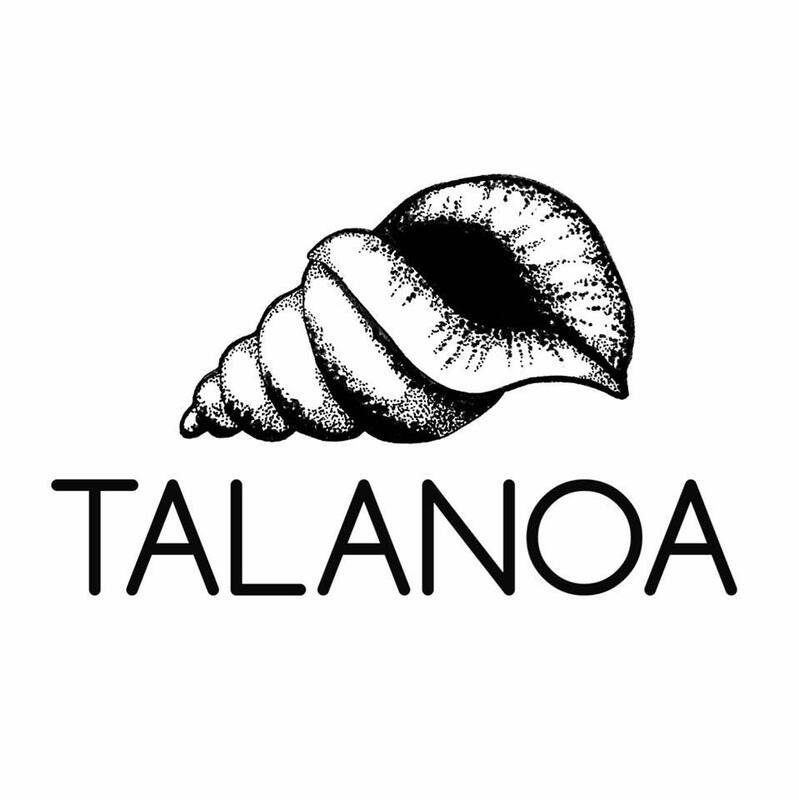 It all started with a “follow” on Instagram before the gorgeous images on Gypsy Kinq had us at Talanoa hooked. Yesterday we caught up with Alisa who spoke about how the business was created, what keeps her motivated and their big dreams for the future. For most of us, staying fit isn’t as easy or as simple as we’d like it to be. Gym memberships can seem like a waste of money – especially when there’s a lack of inspiration to exercise consistently. These young entrepreneurs running Humble Workouts aim to tackle those problems and the many others that can stand in the way of staying healthy and fit. 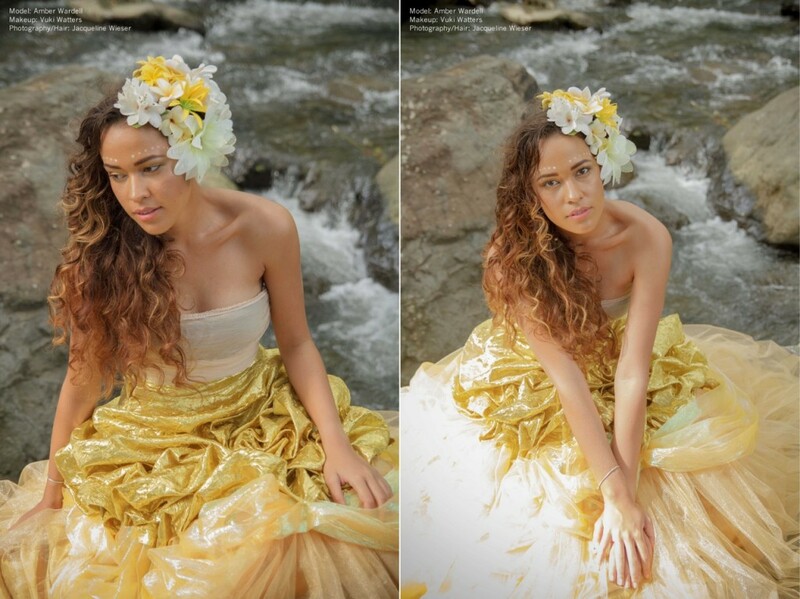 When Talanoa first heard of Jacqueline Wieser Photography, we thought we’d have a look at her work and learn more about the person behind the camera. We were delighted to find a person who is just as beautiful as the images she produces. 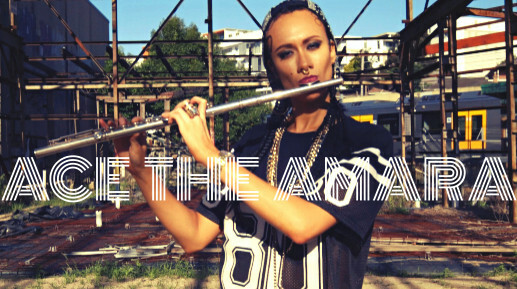 Read on to find out more about who she is, what she does and what makes her so good at it. 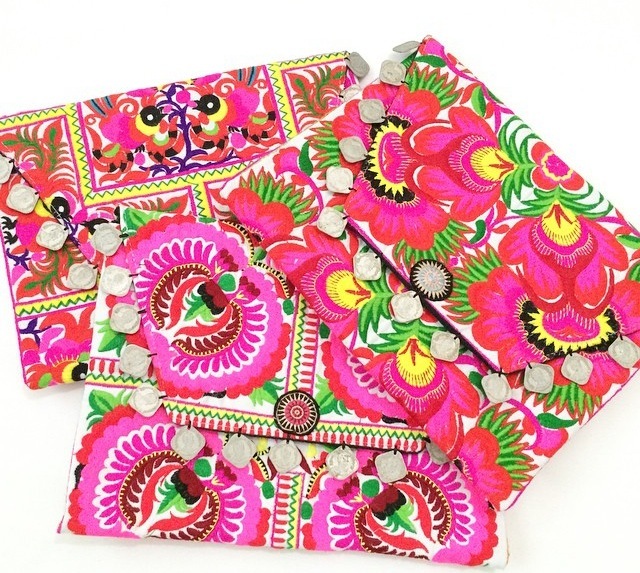 Vitihome‘s gorgeous designs and beautiful prints had us at helllo! 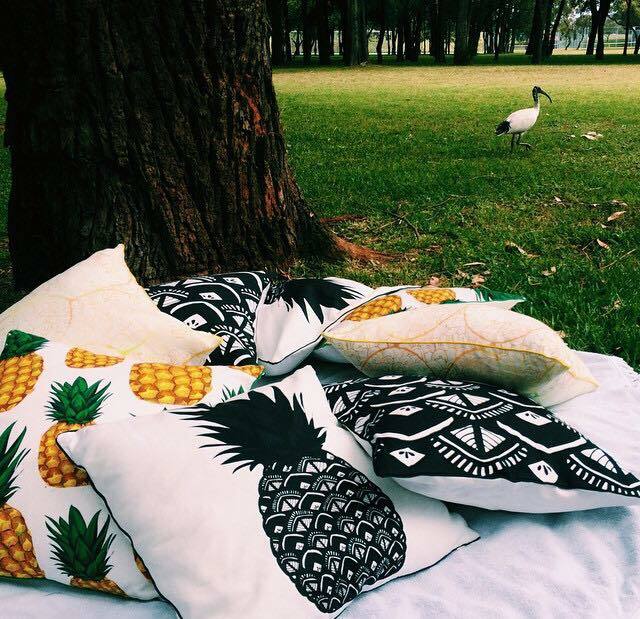 Since the release of their very first cushion cover, the ladies behind the business have continued to show us at Talanoa just how creatively amazing they are. Here at Talanoa, we have been a little (over) obsessed with Tom & Charlie since the launch of their beautiful brand. 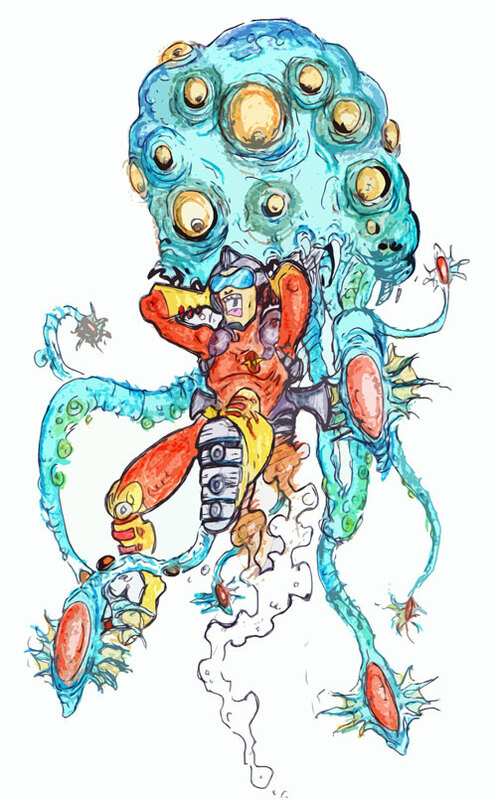 Many of us know of Bayvick Designs in all its glamour. But very few know of the brilliant business mind behind the brand, and his humble beginnings which has inspired his work from day one. 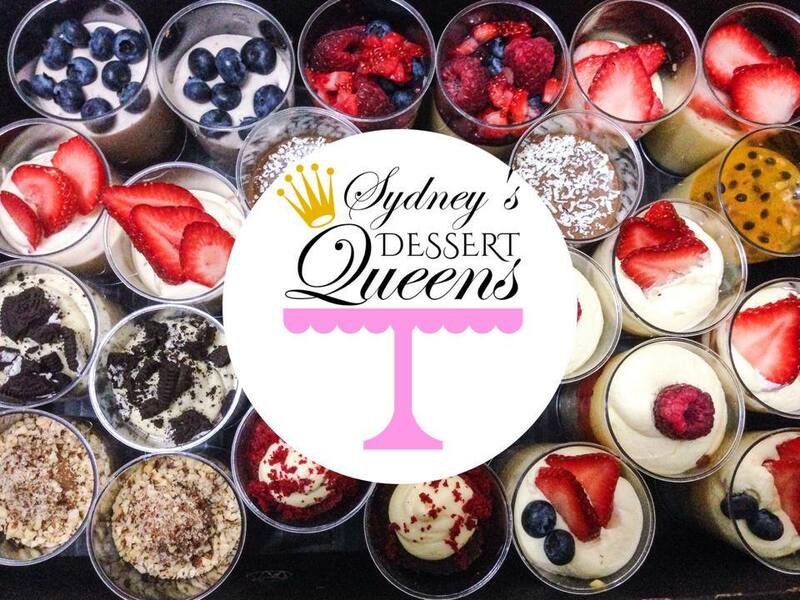 Sydney’s Dessert Queens are two young mothers and entrepreneurs who are responsible for some very happy and over-indulgent tastebuds! 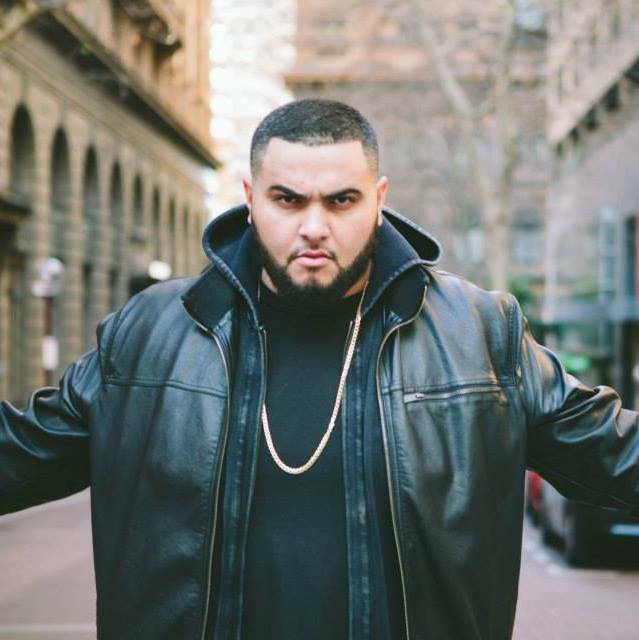 Looking for the freshest barber in Sydney? 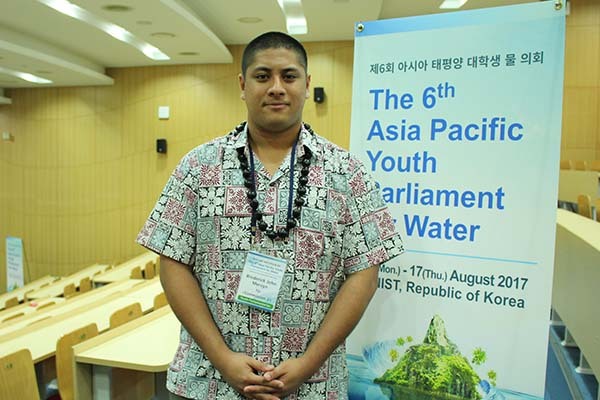 ‘Phil Meh’ Vatubua is your man. 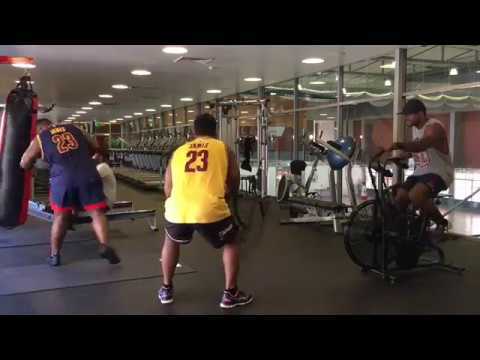 What do we do at Talanoa? 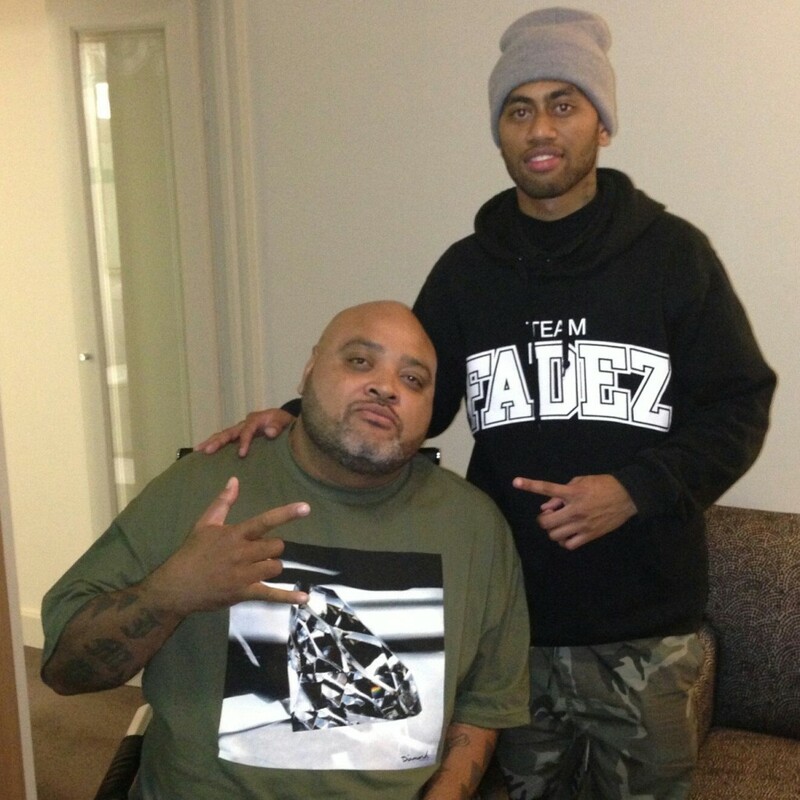 Find out more about Talanoa here.